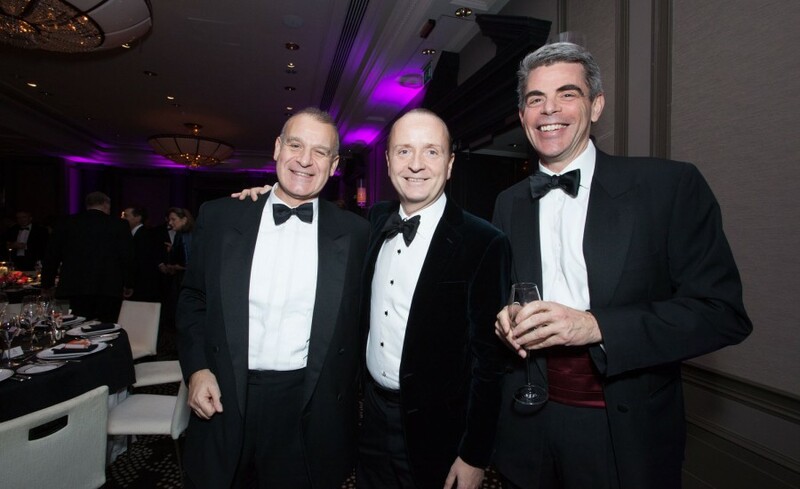 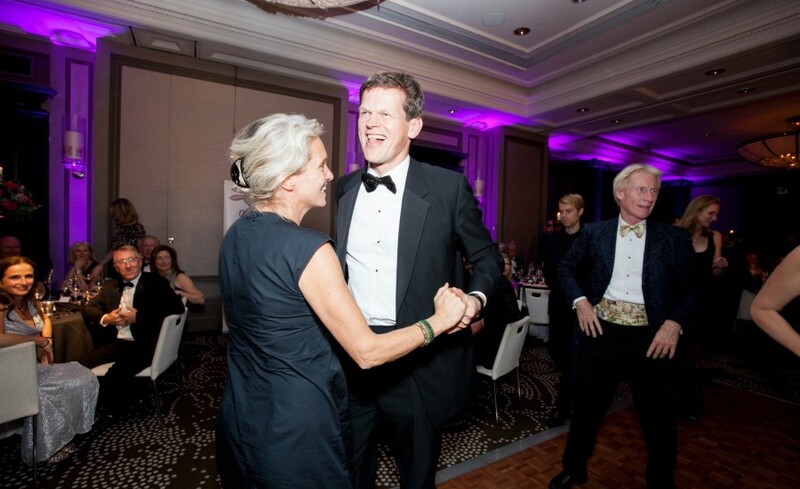 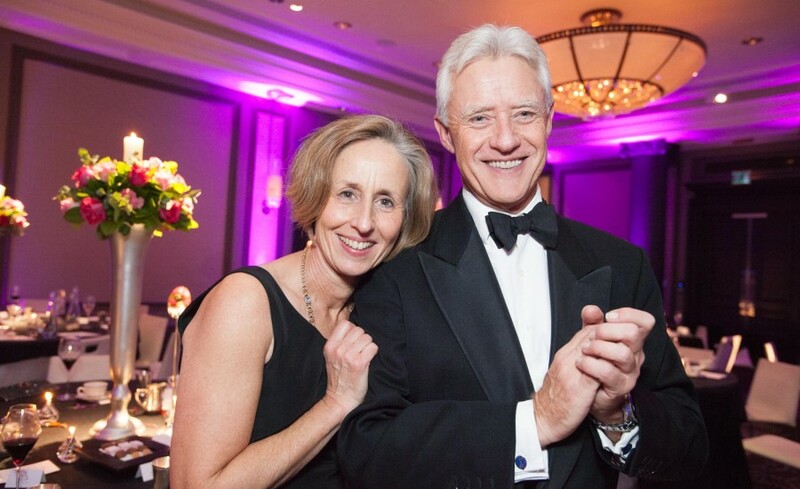 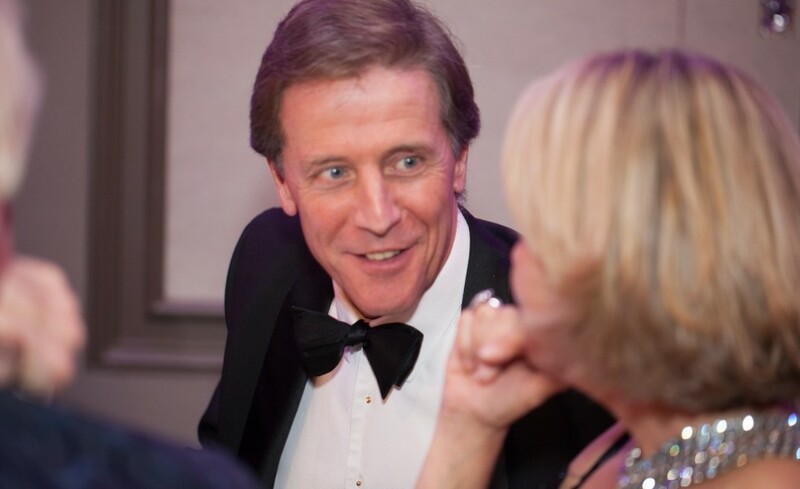 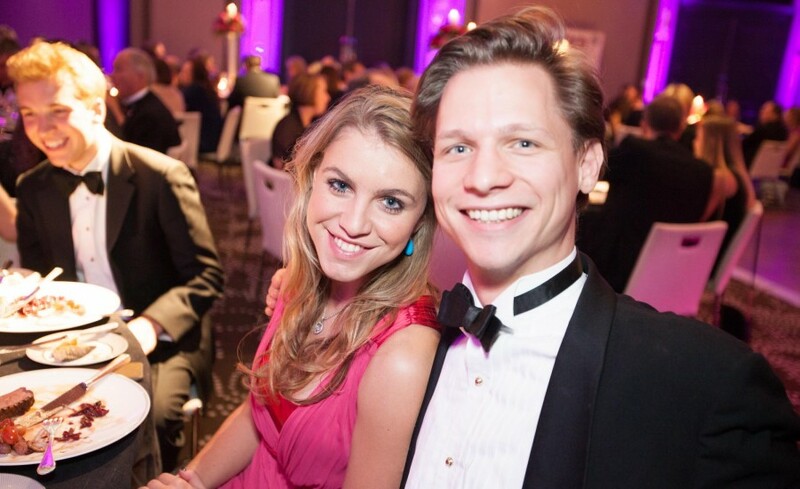 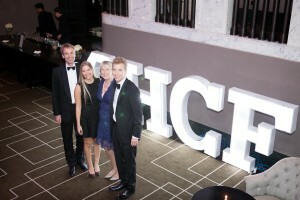 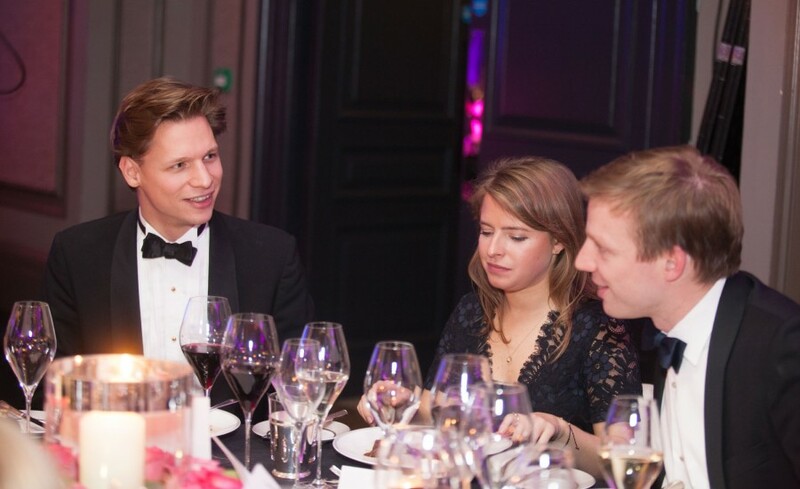 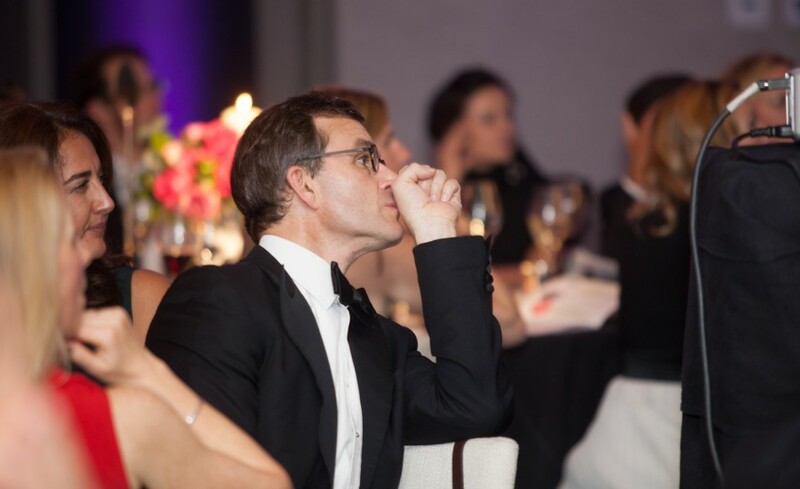 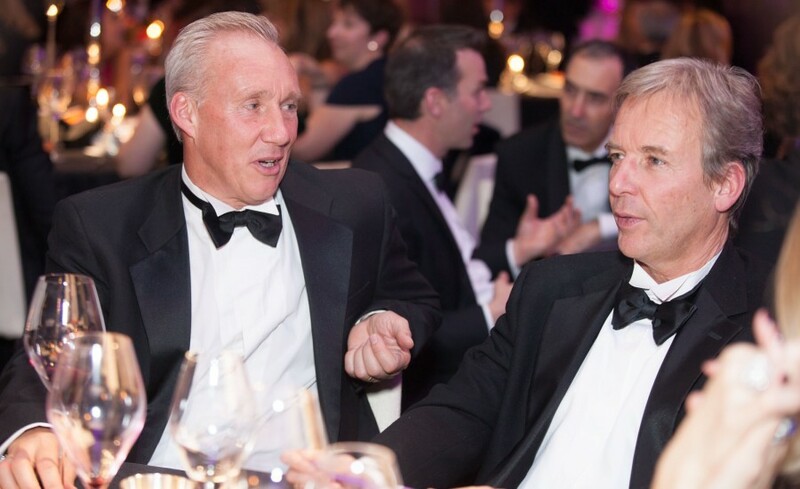 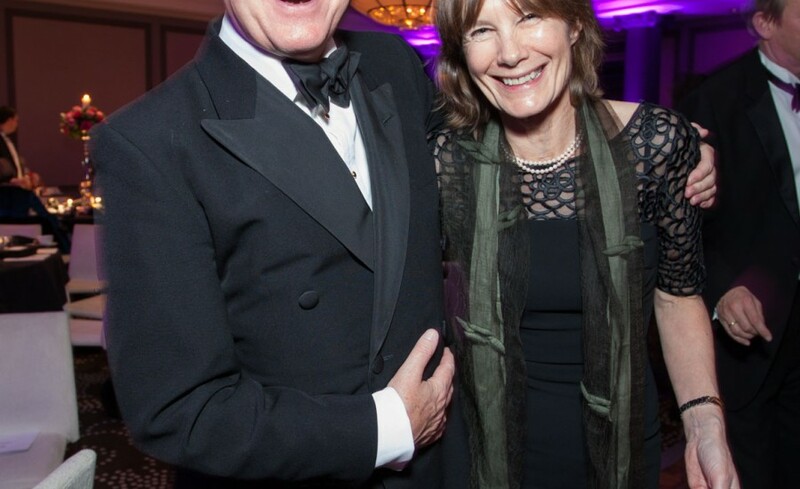 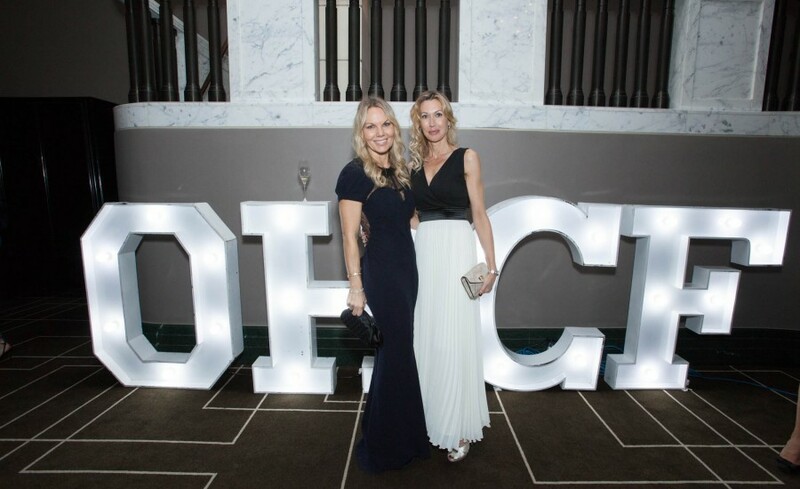 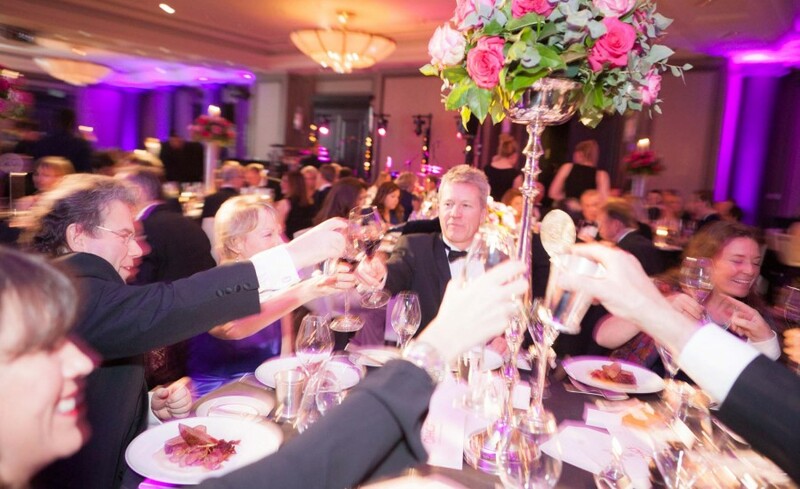 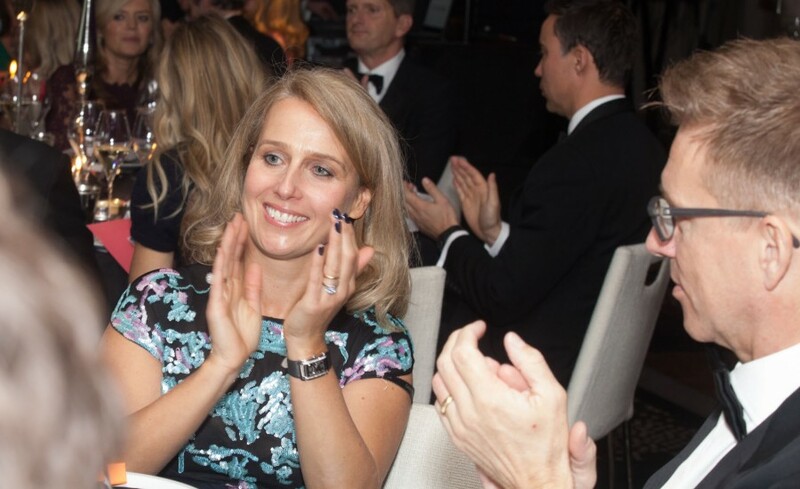 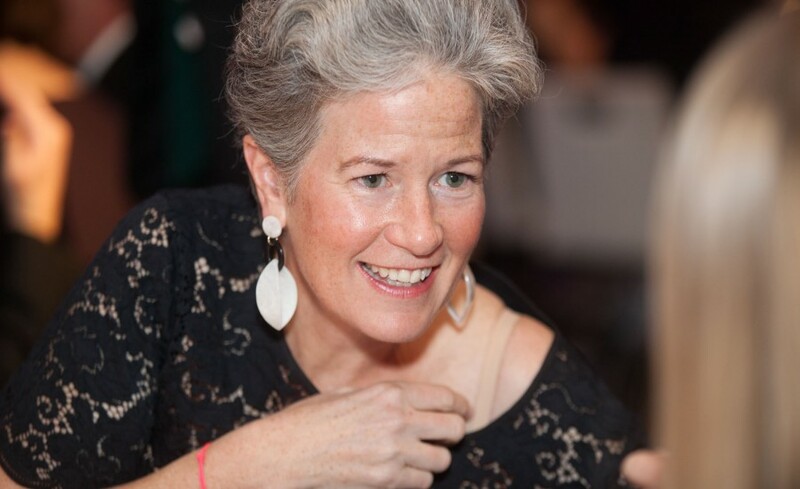 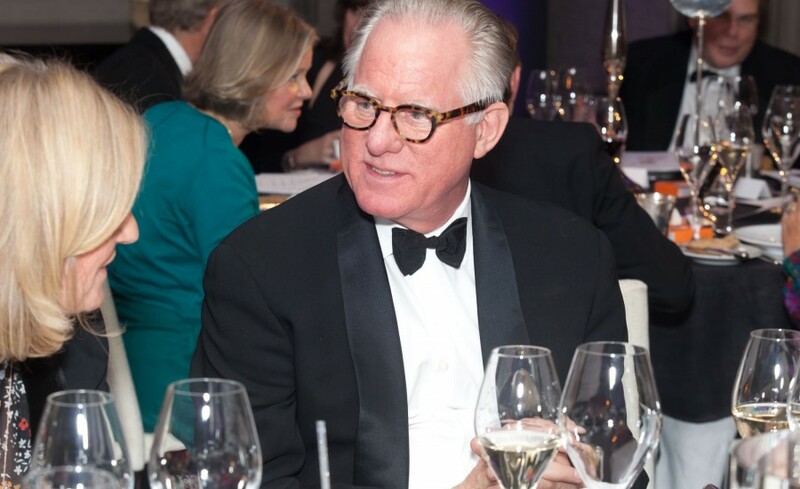 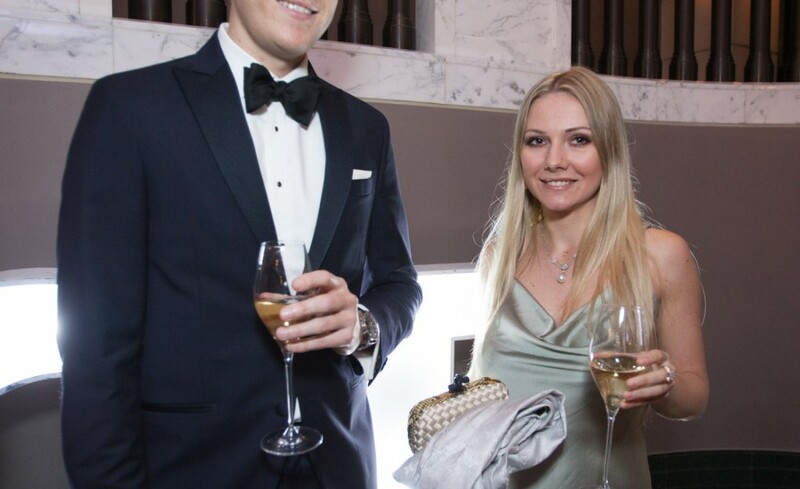 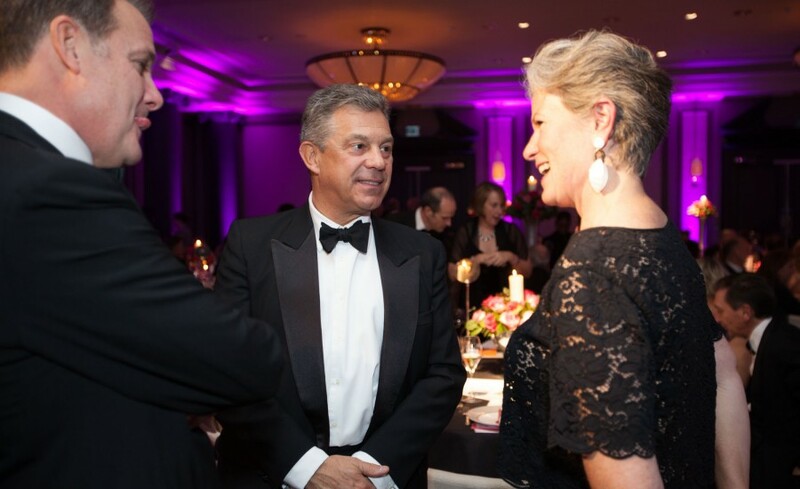 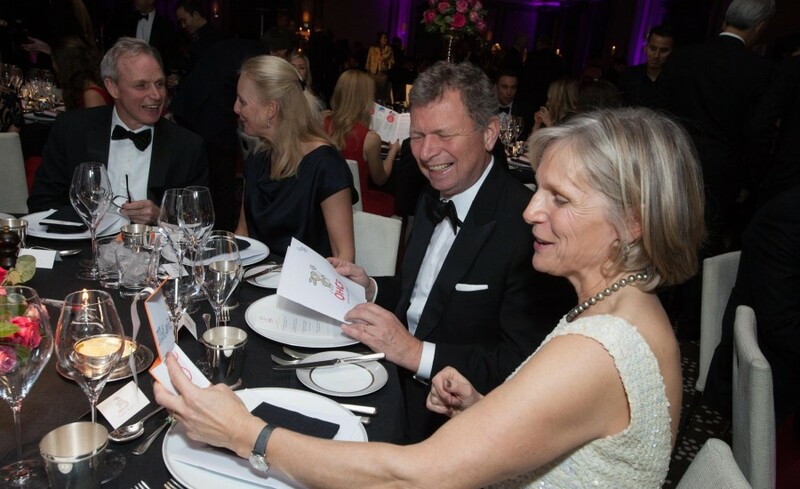 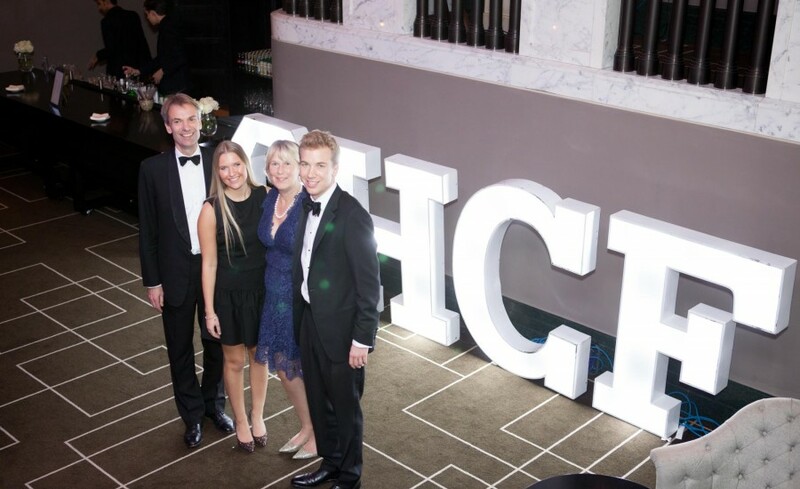 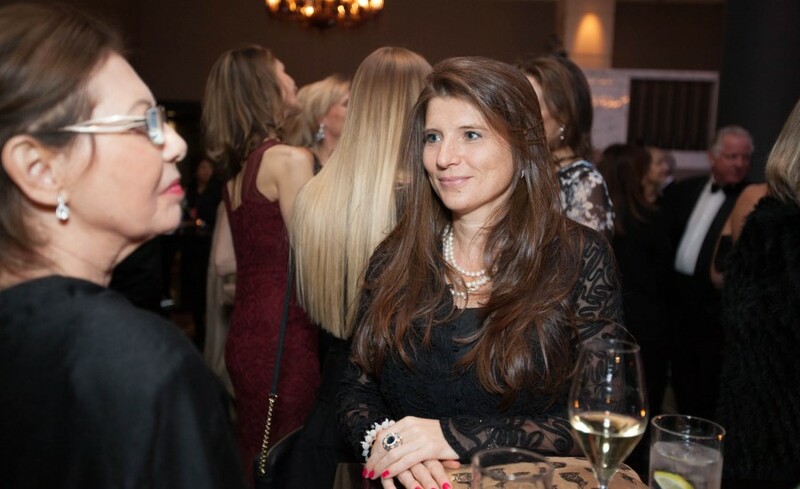 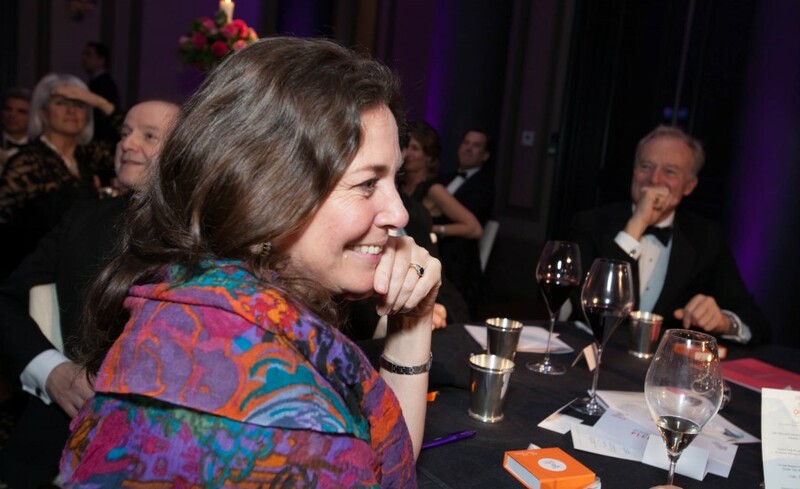 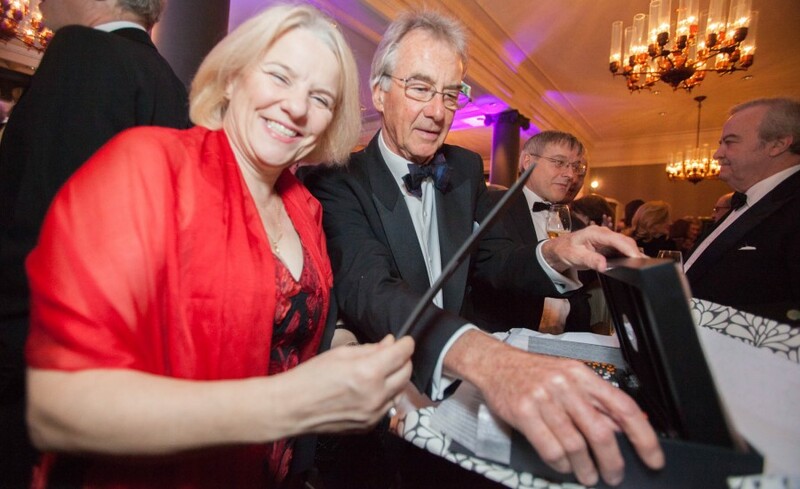 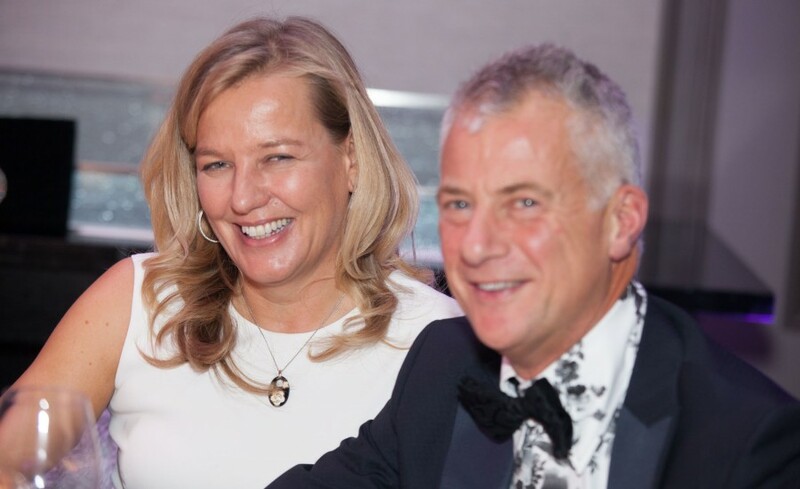 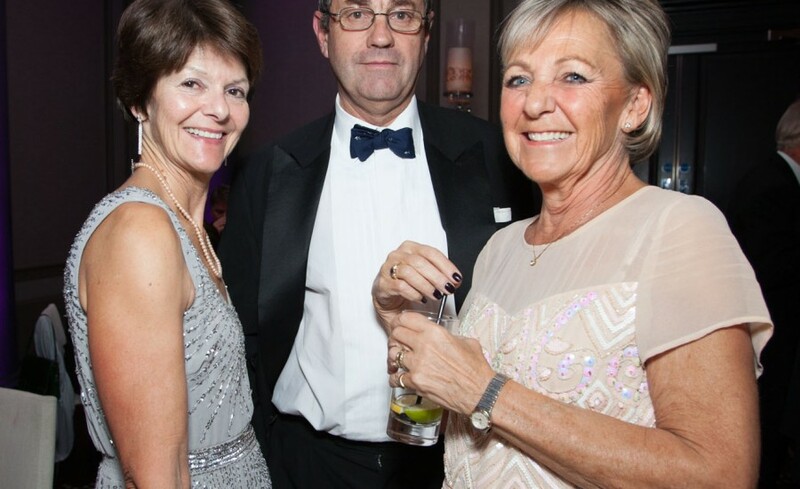 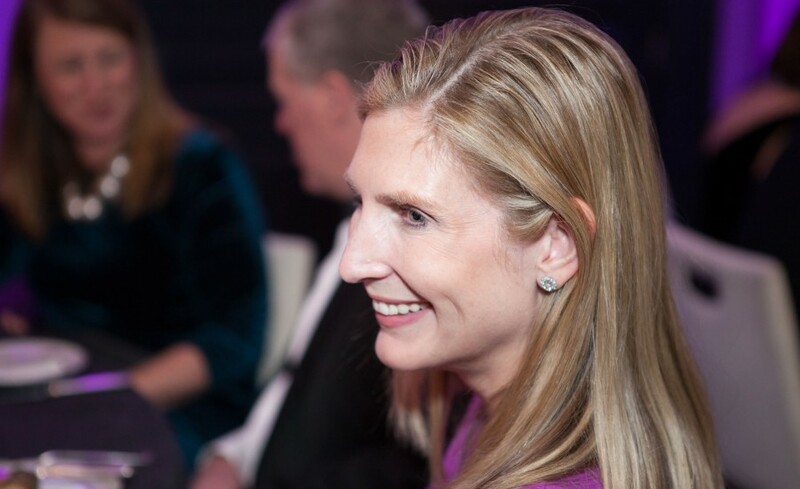 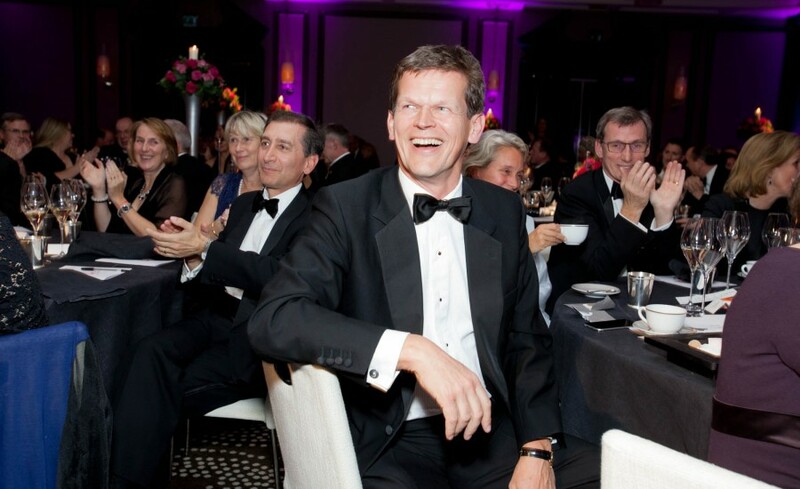 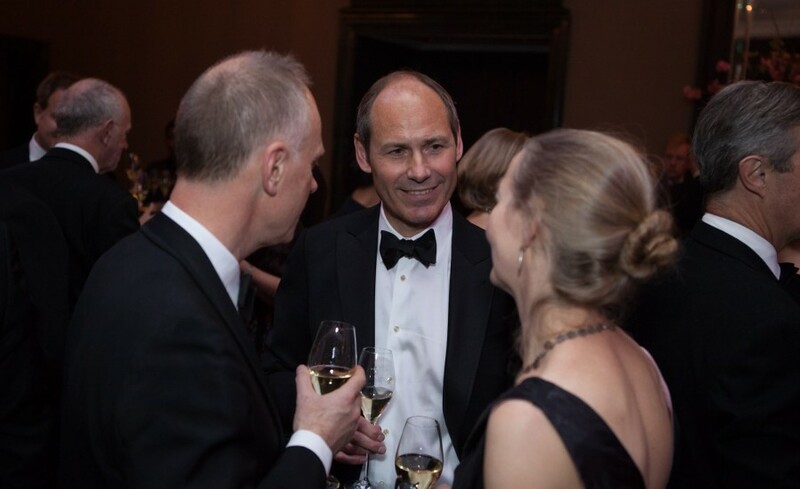 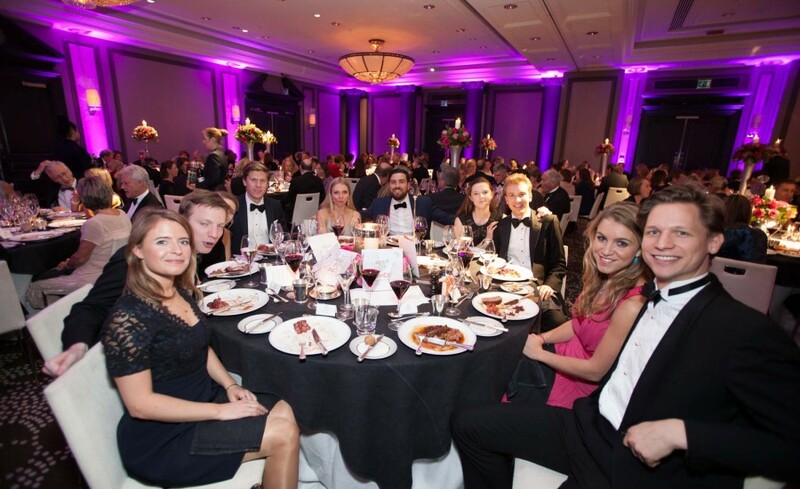 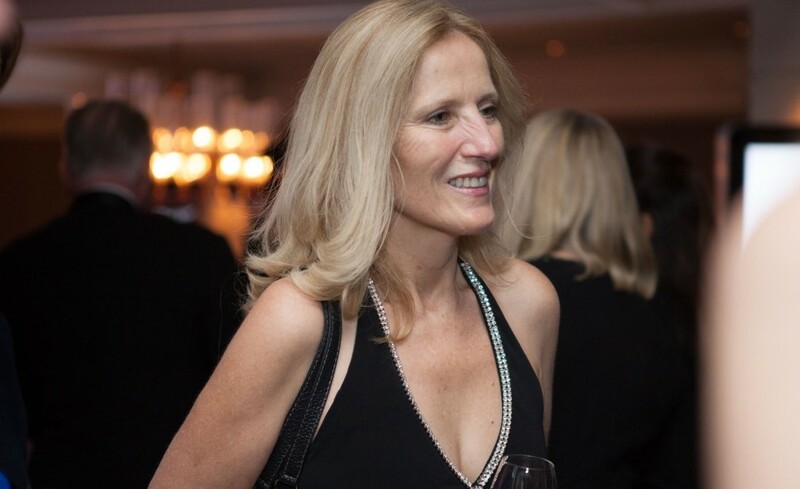 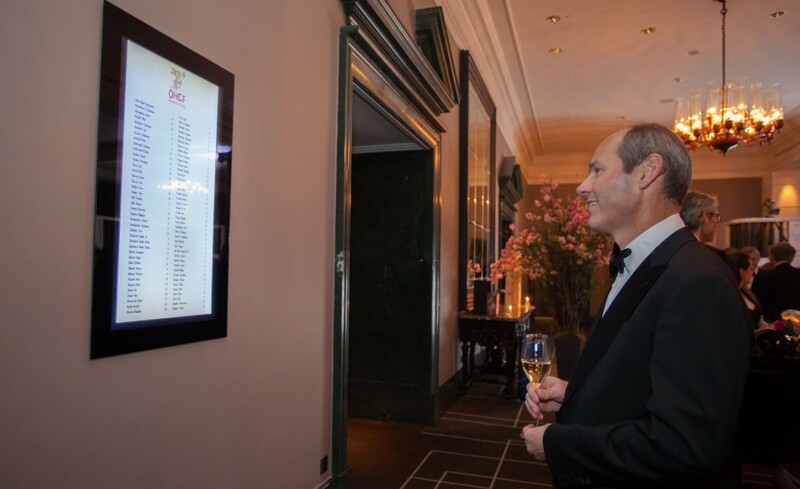 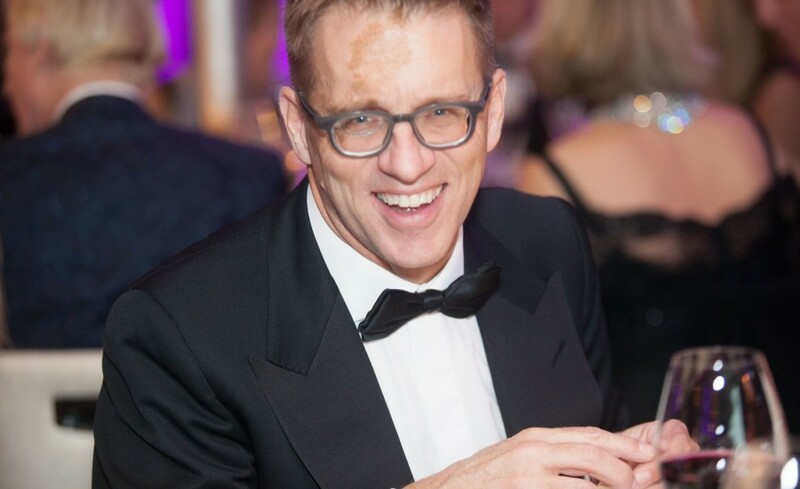 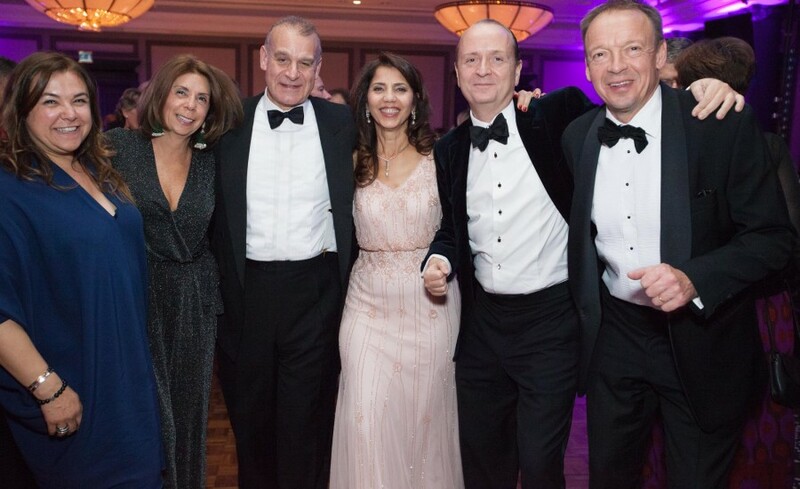 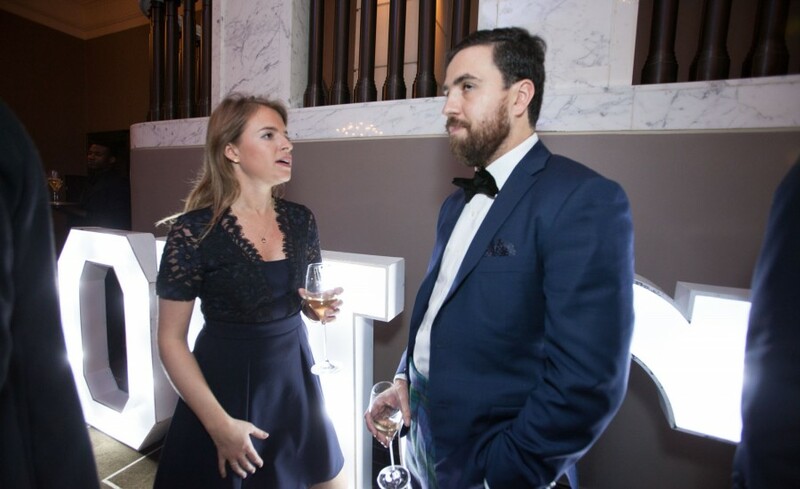 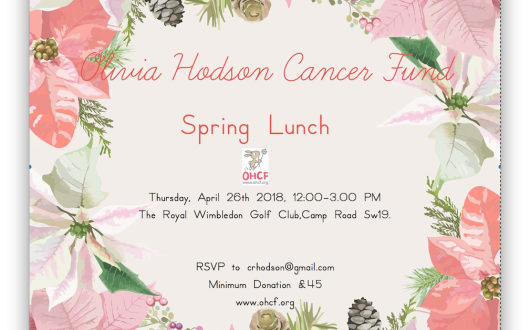 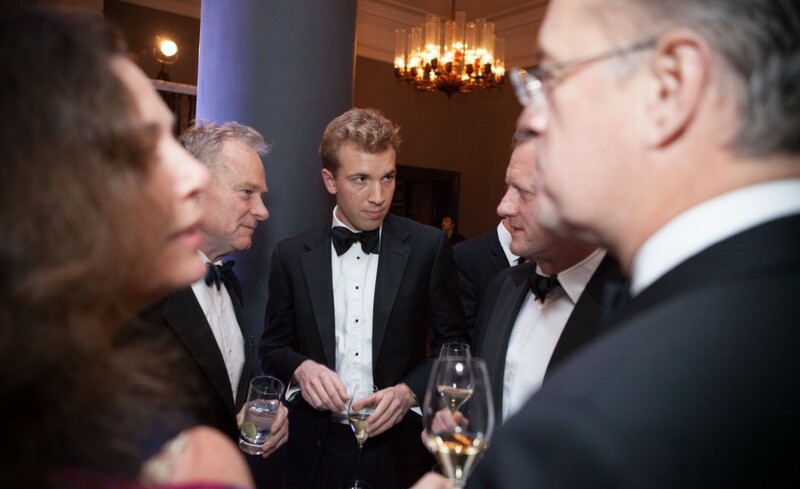 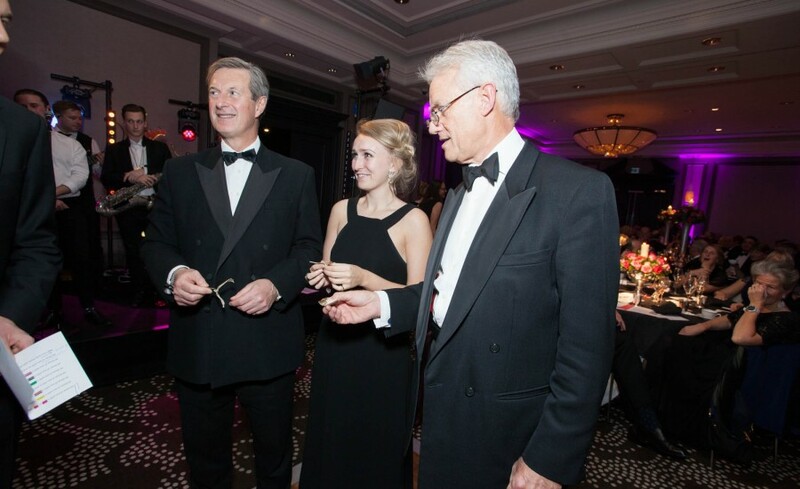 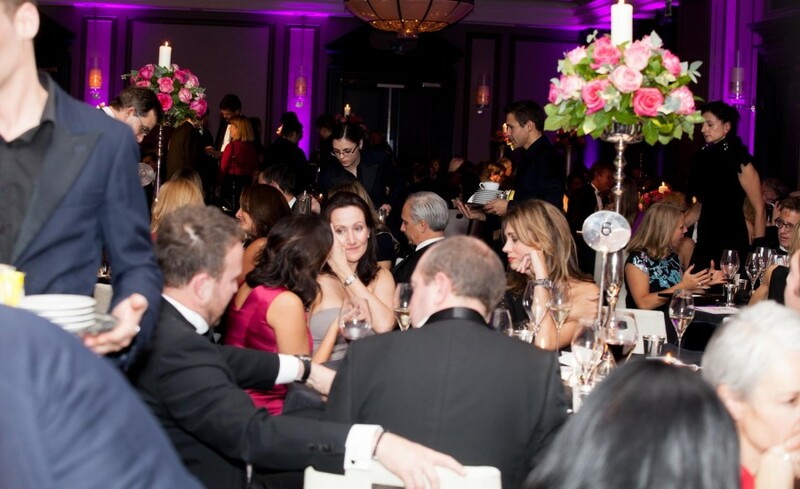 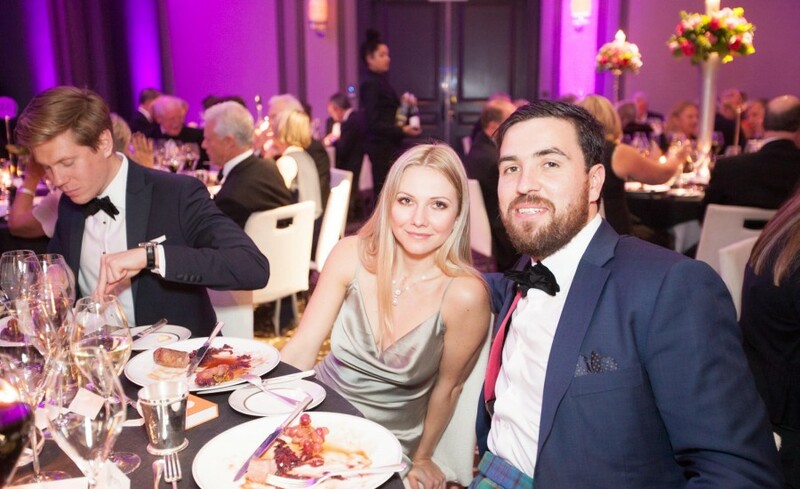 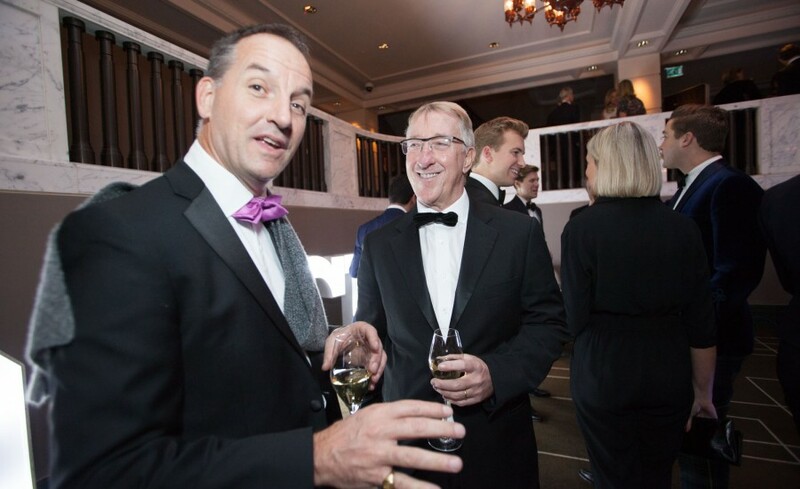 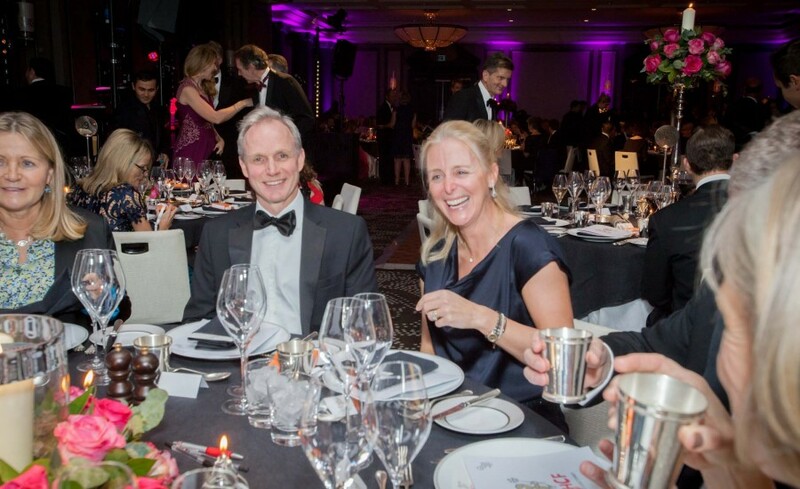 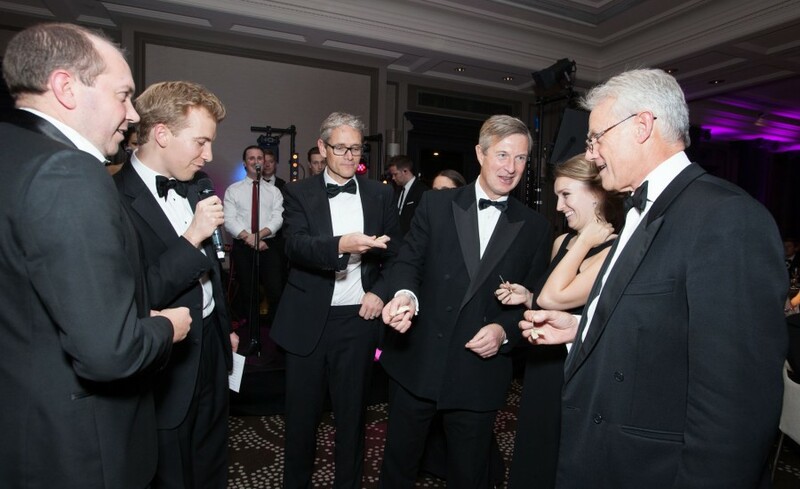 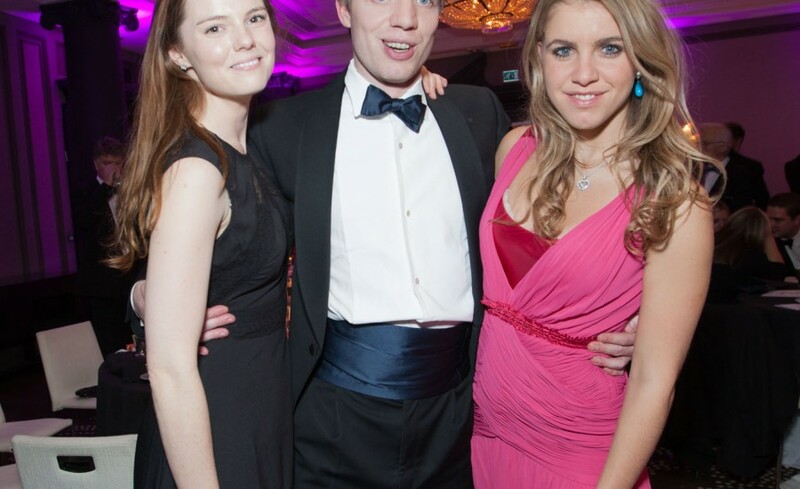 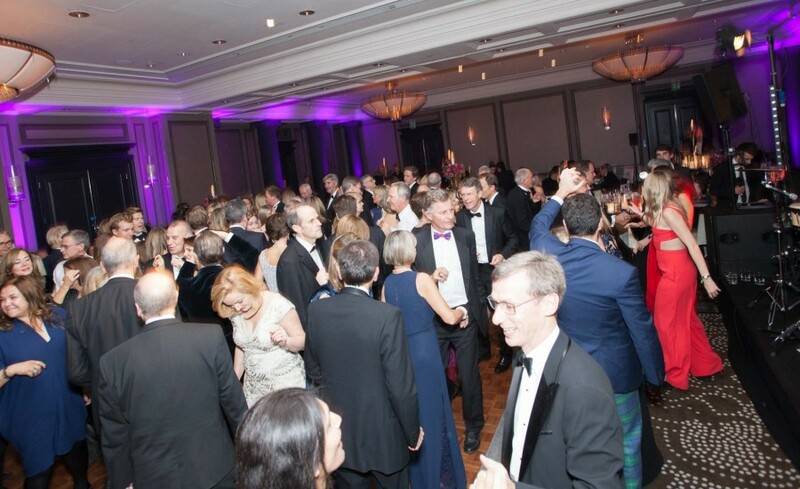 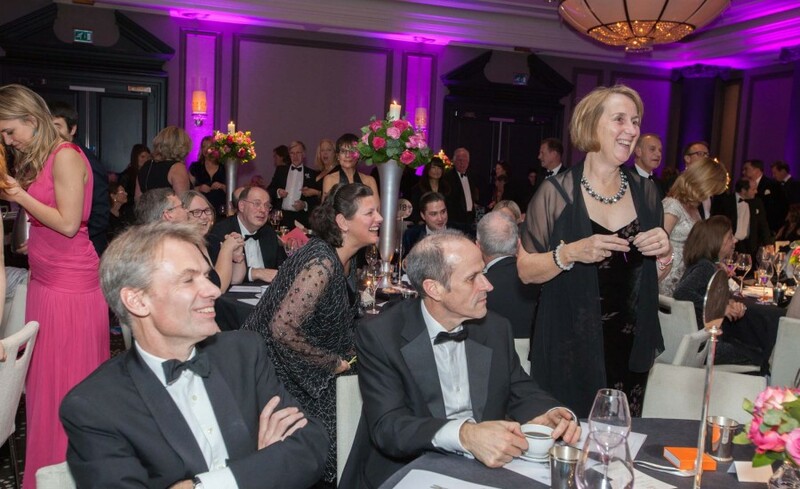 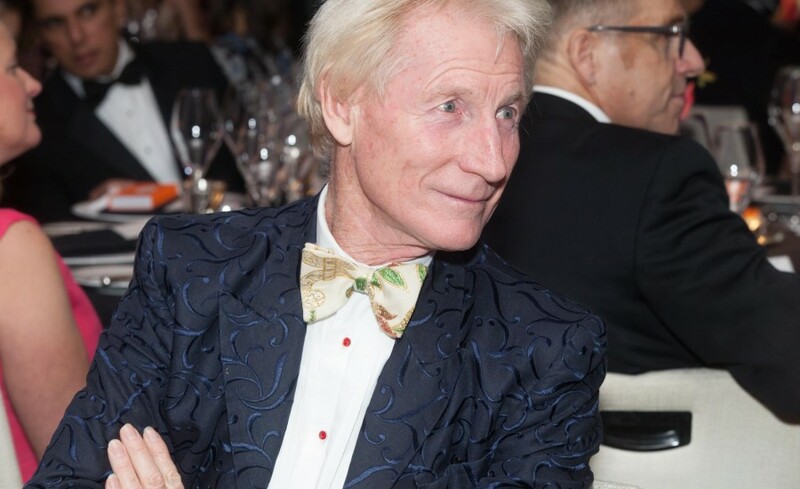 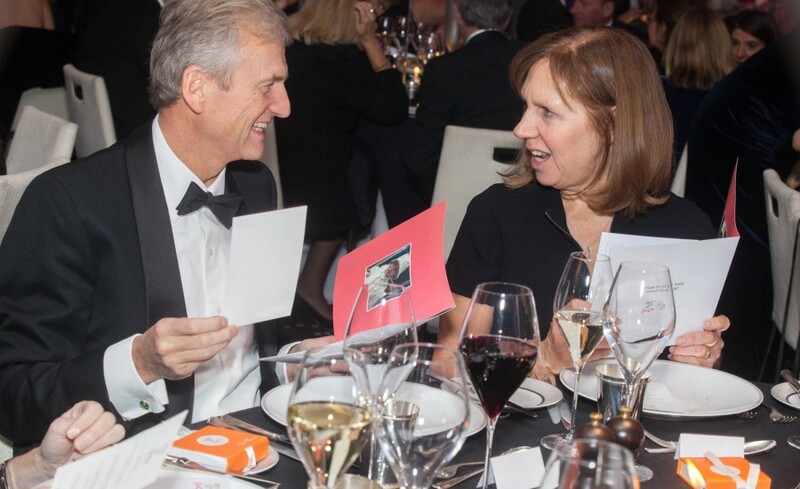 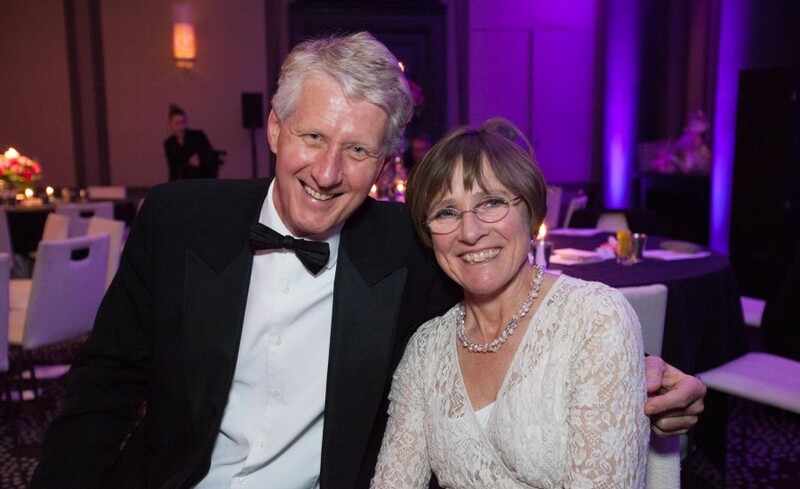 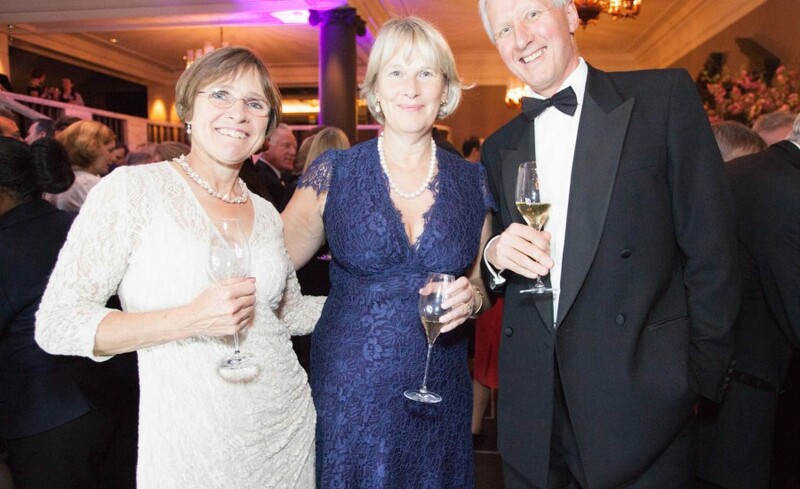 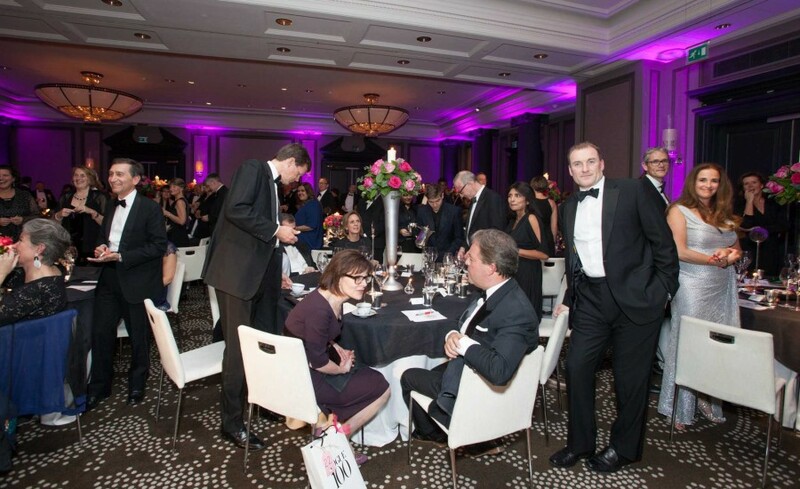 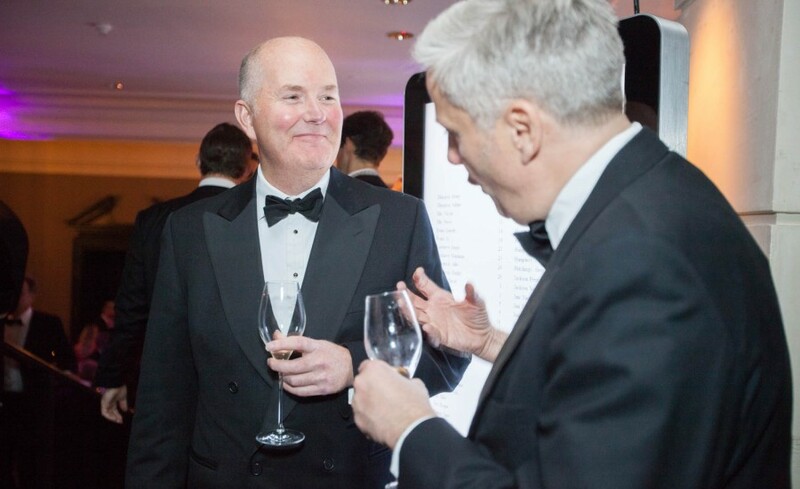 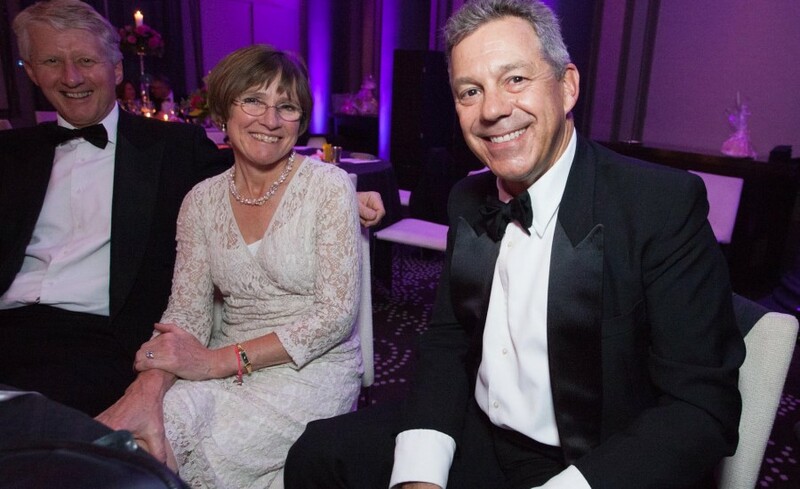 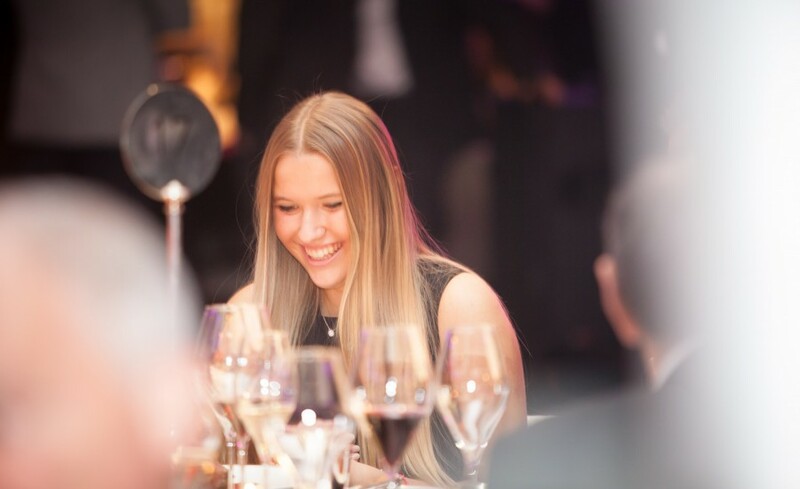 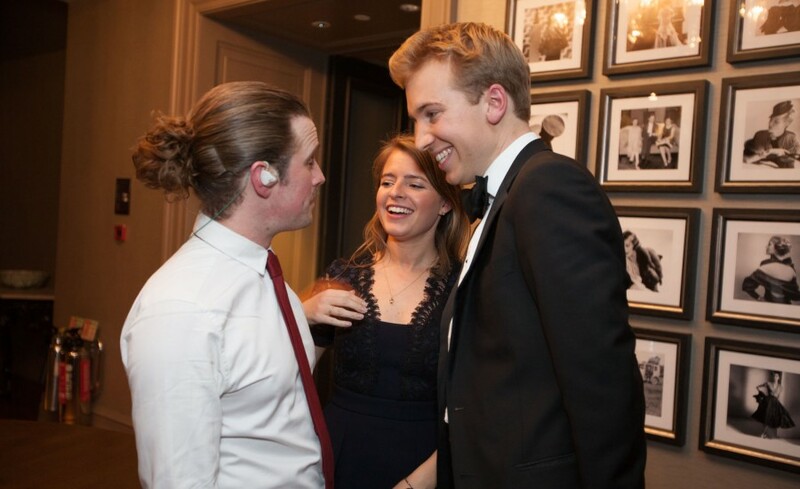 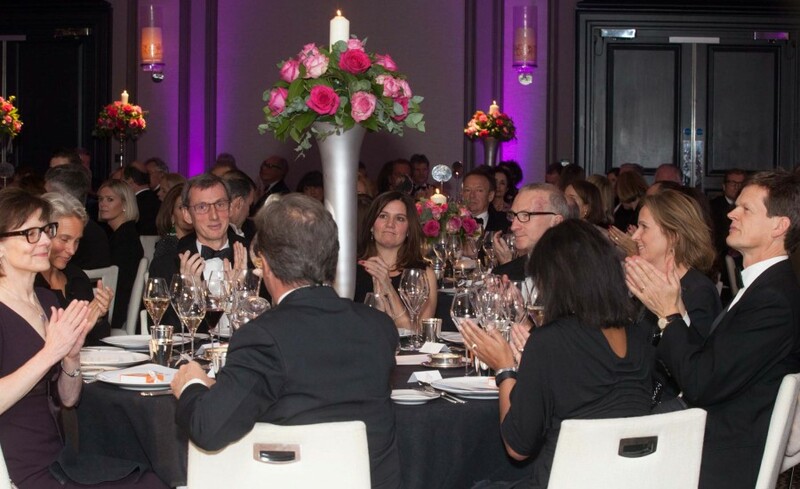 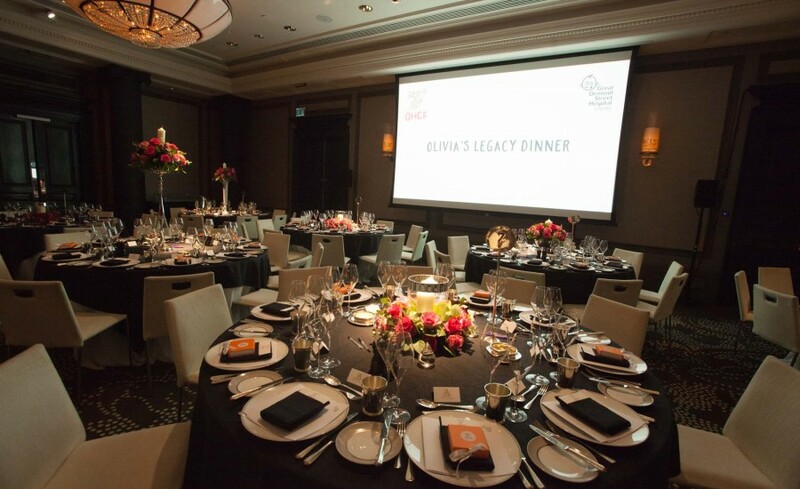 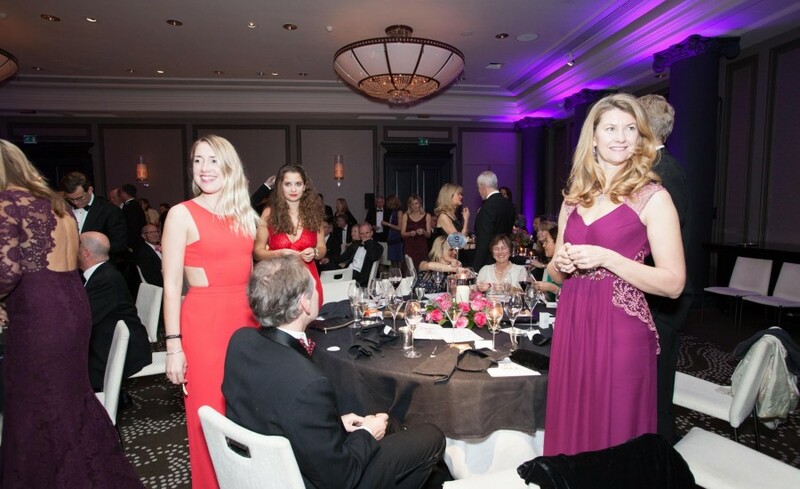 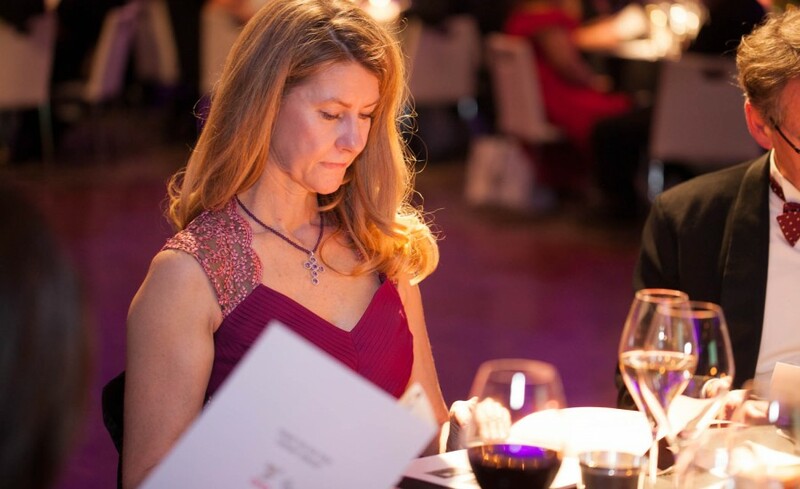 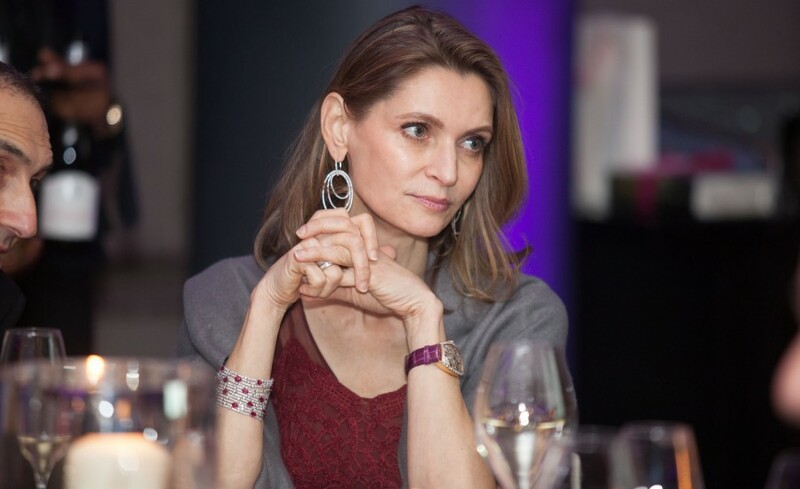 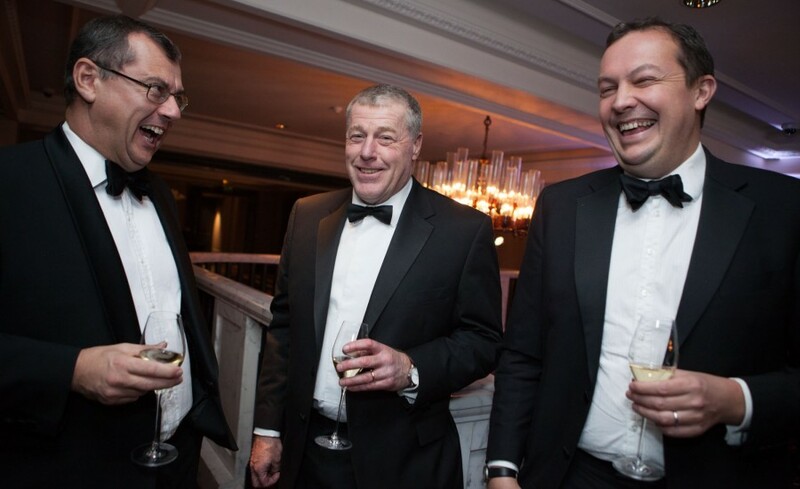 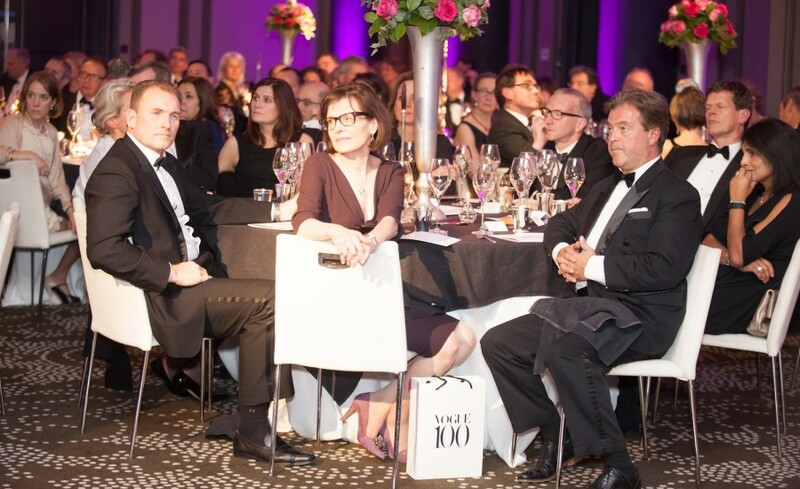 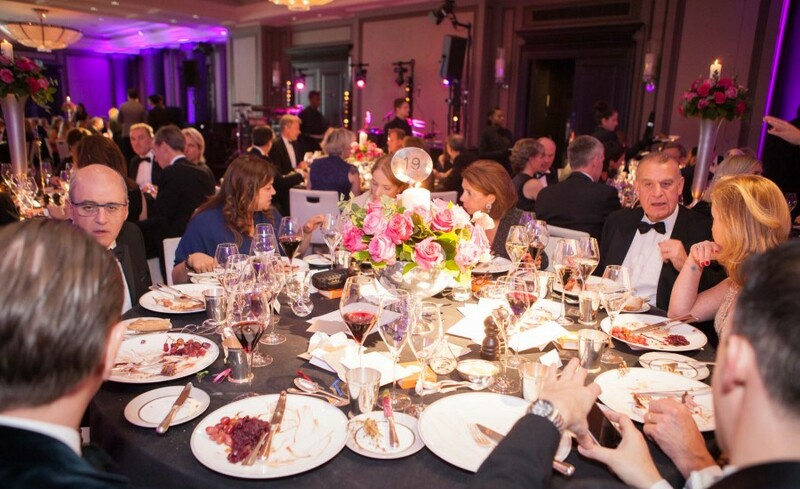 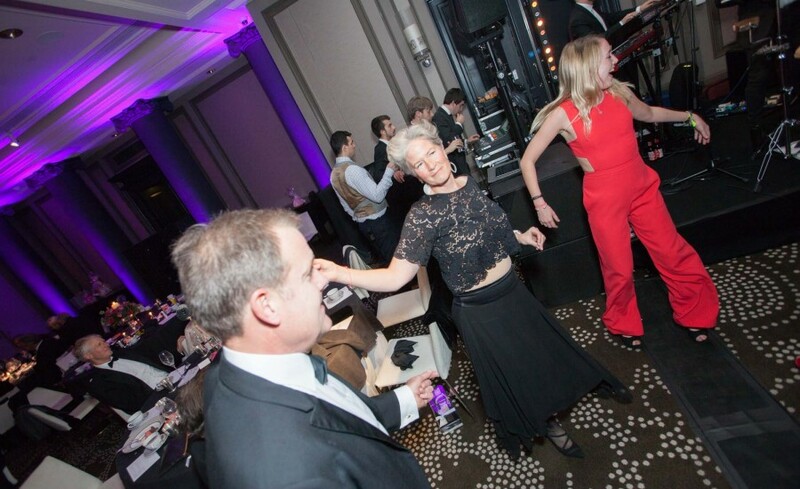 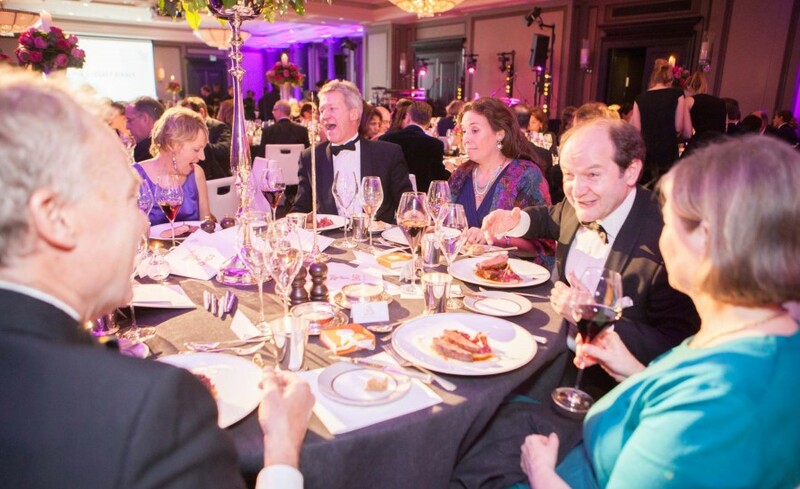 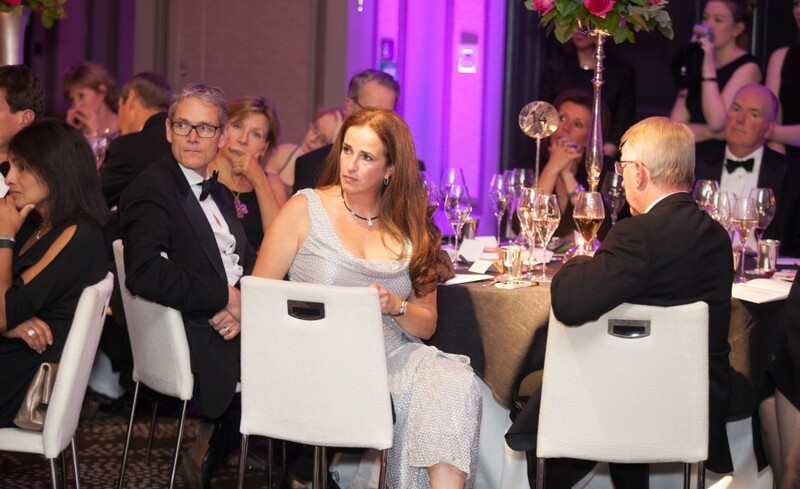 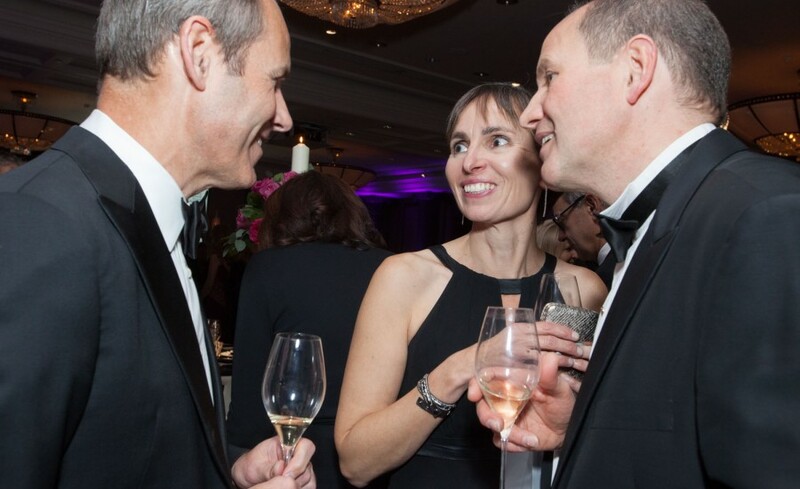 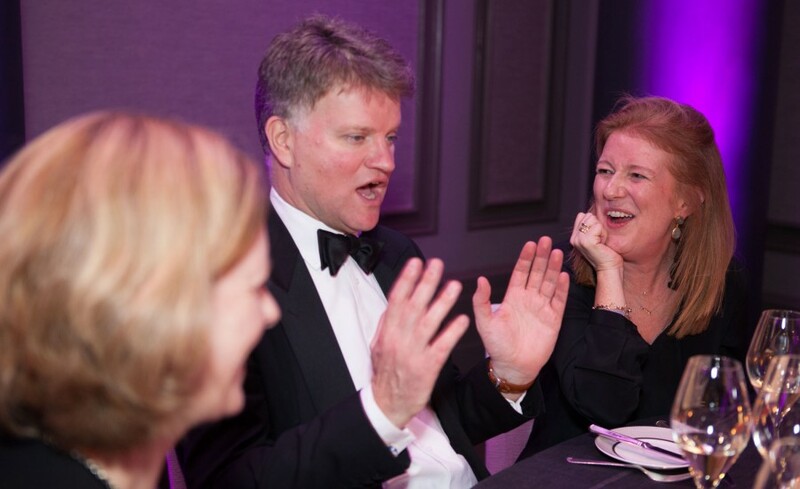 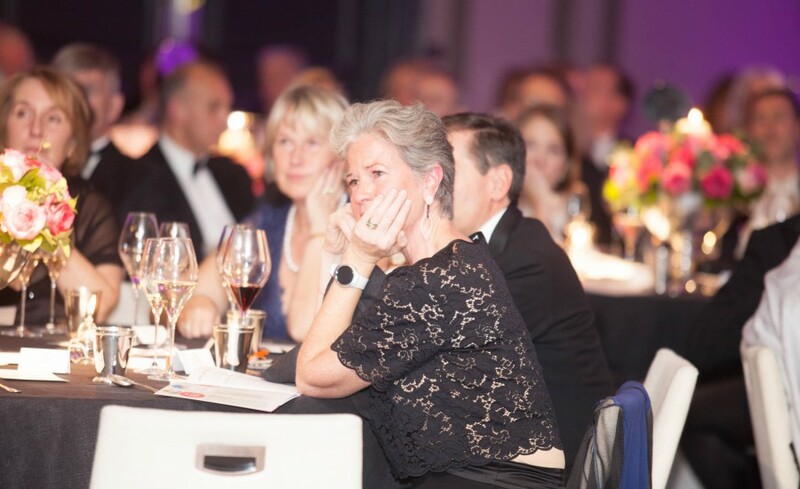 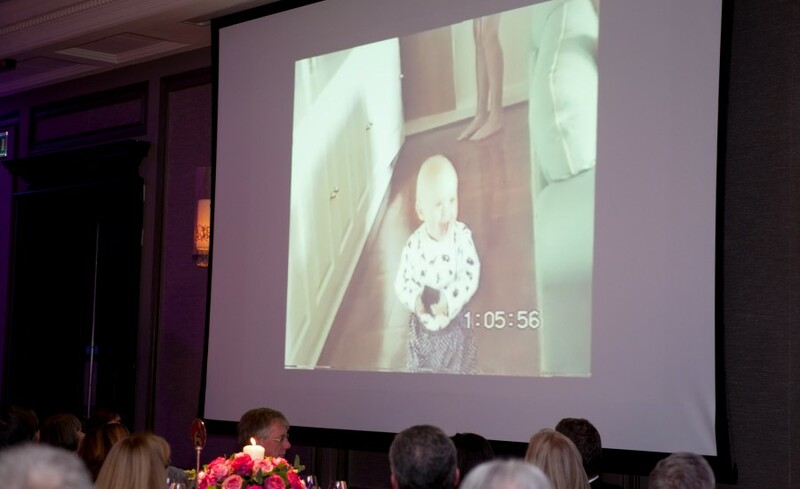 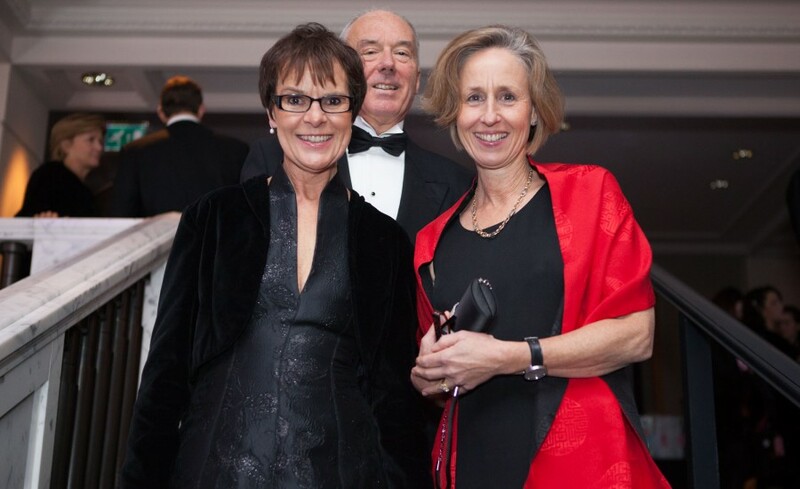 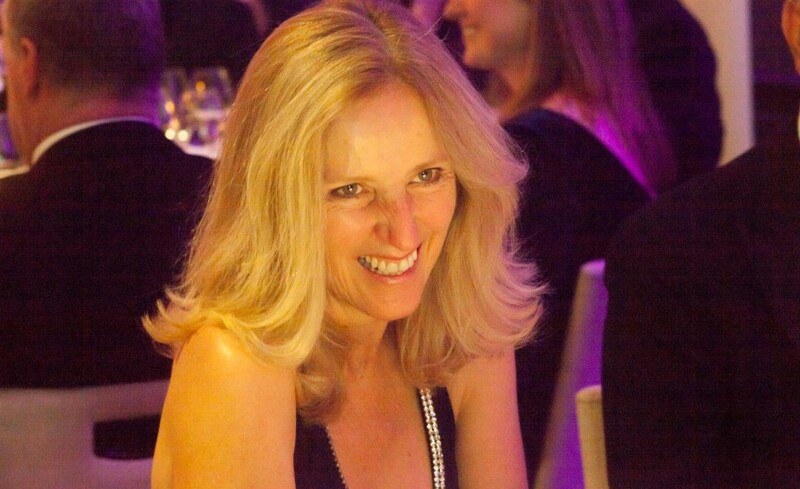 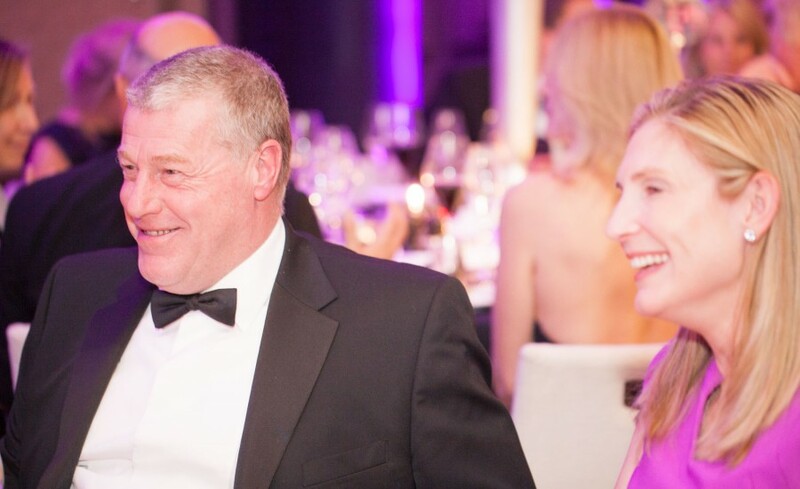 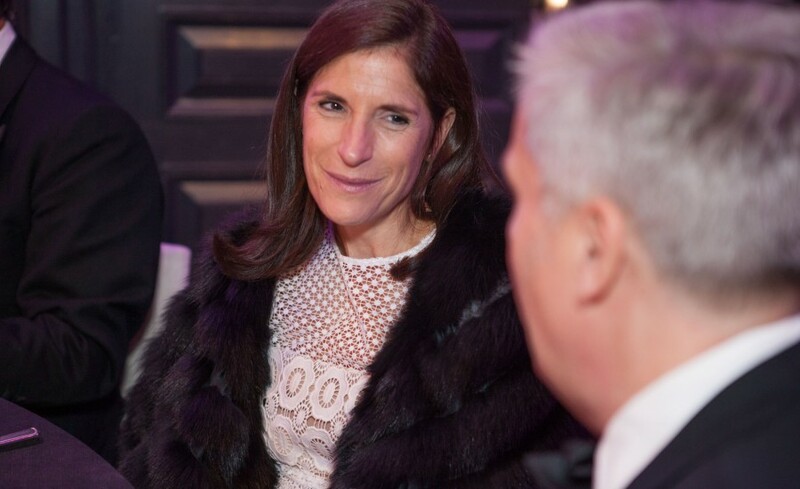 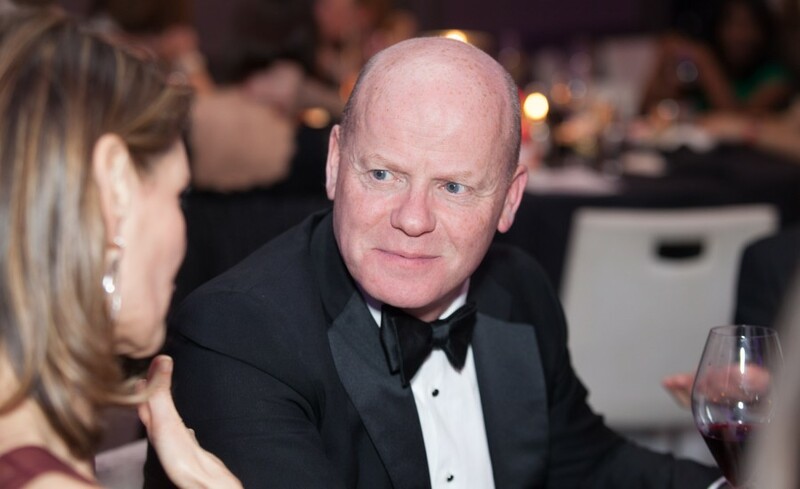 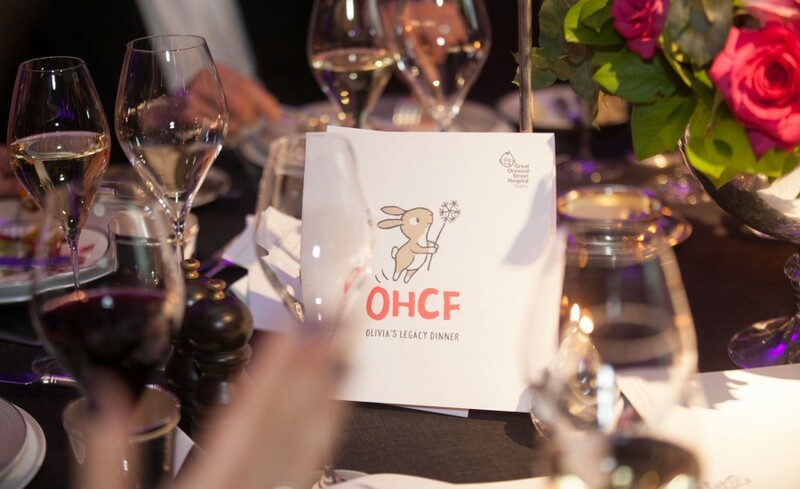 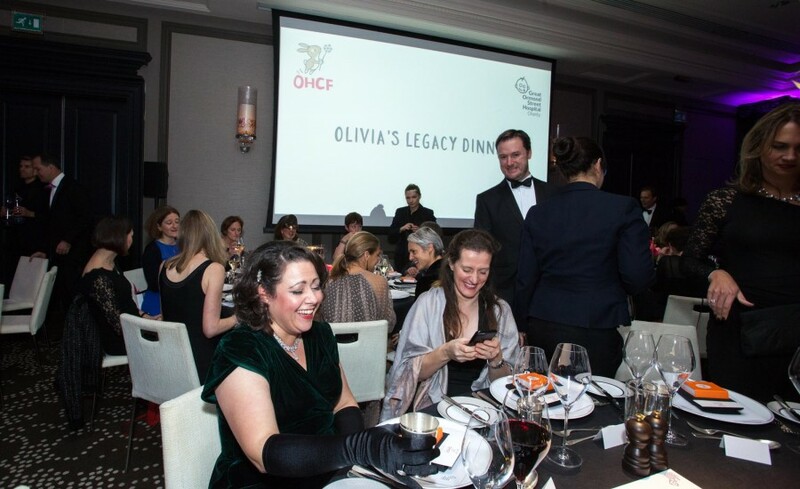 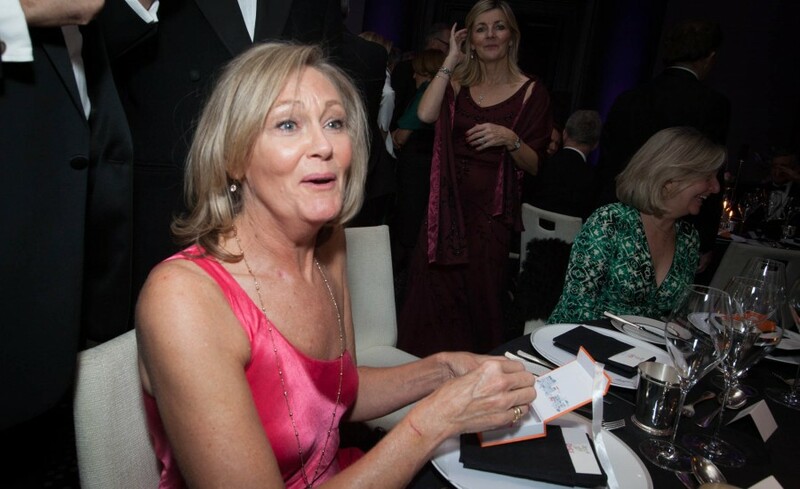 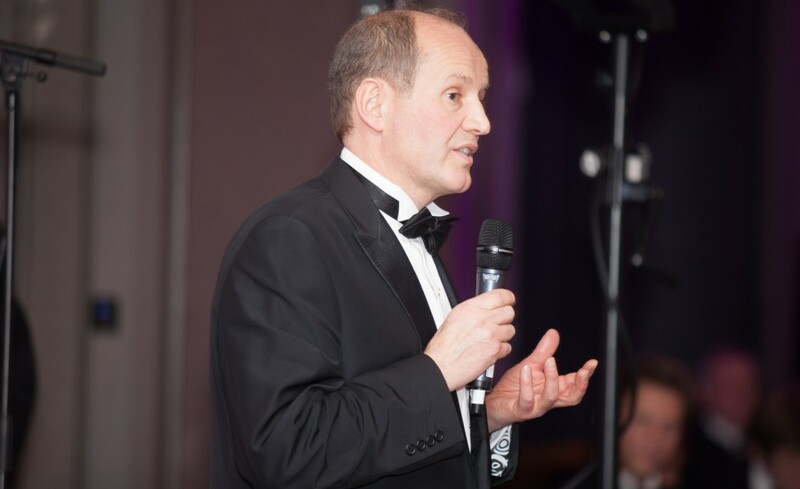 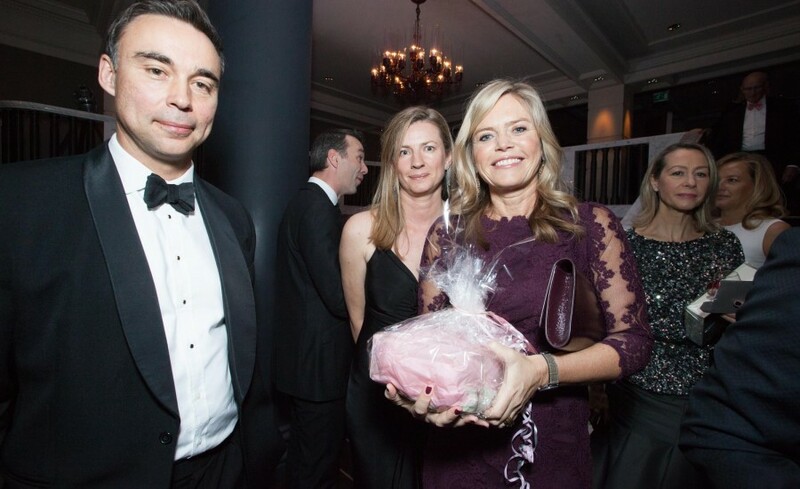 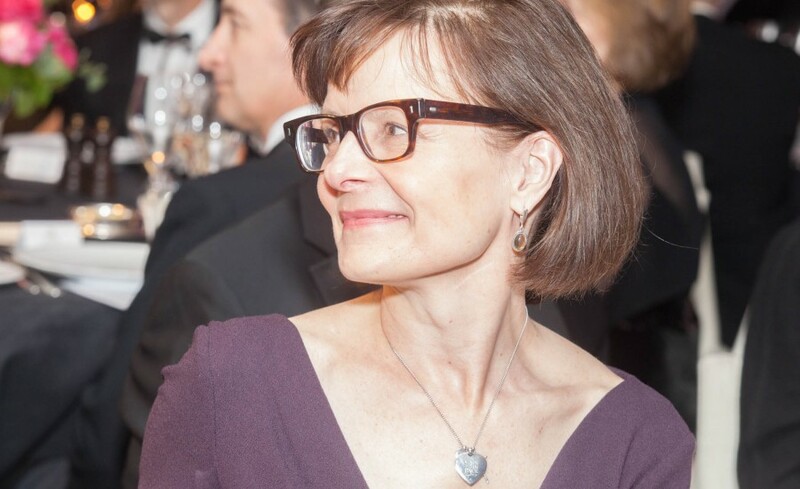 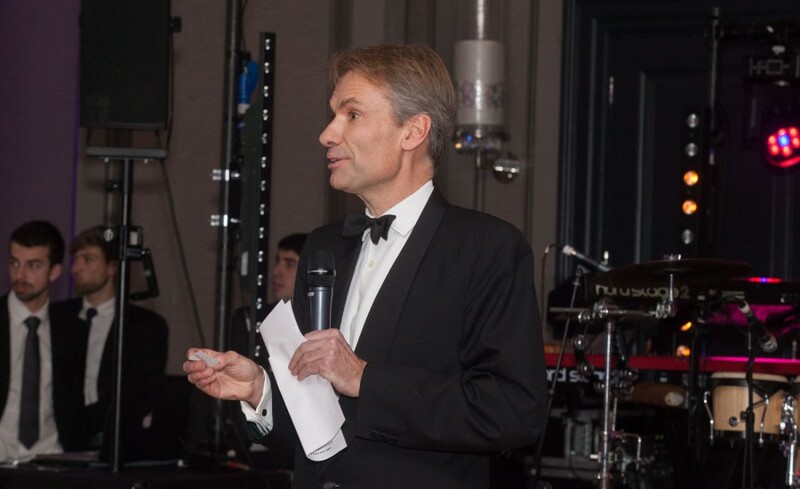 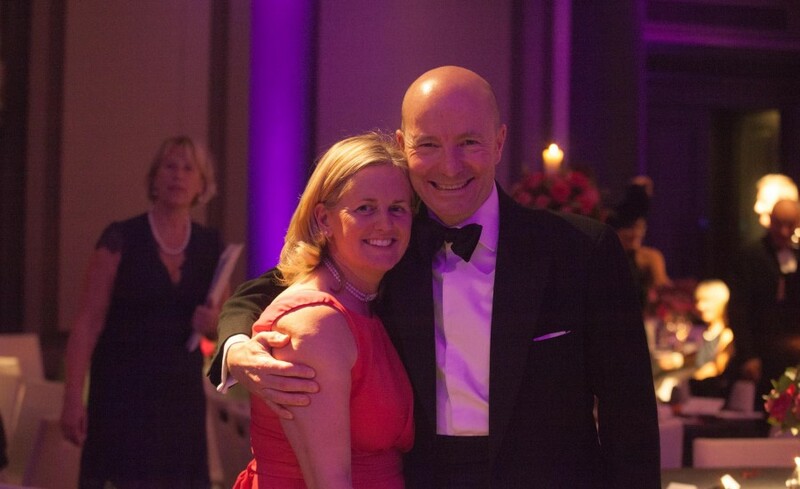 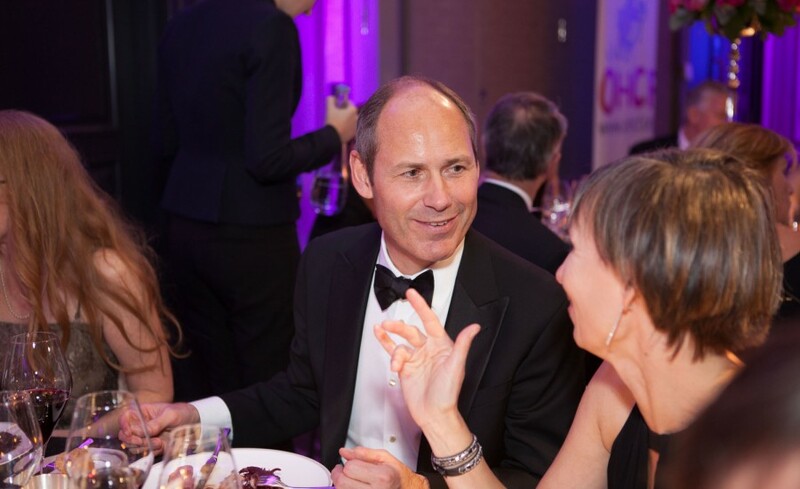 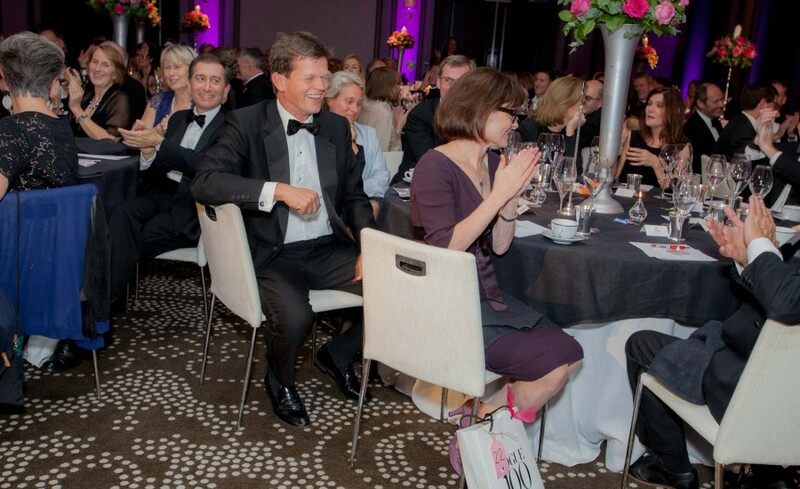 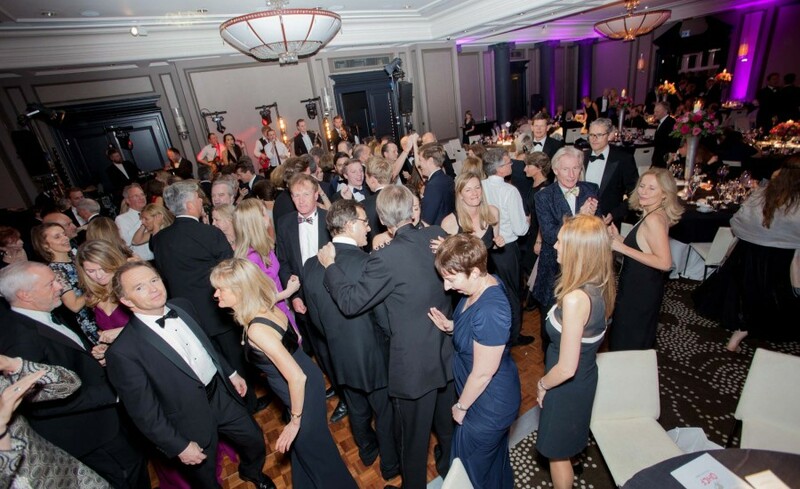 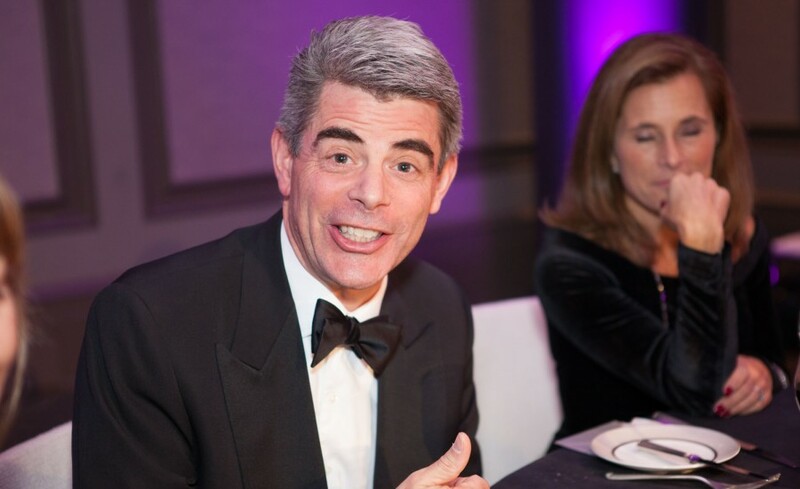 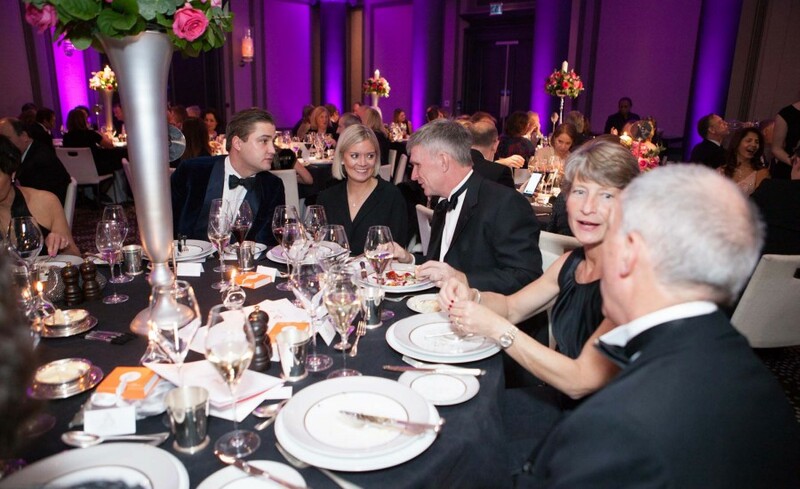 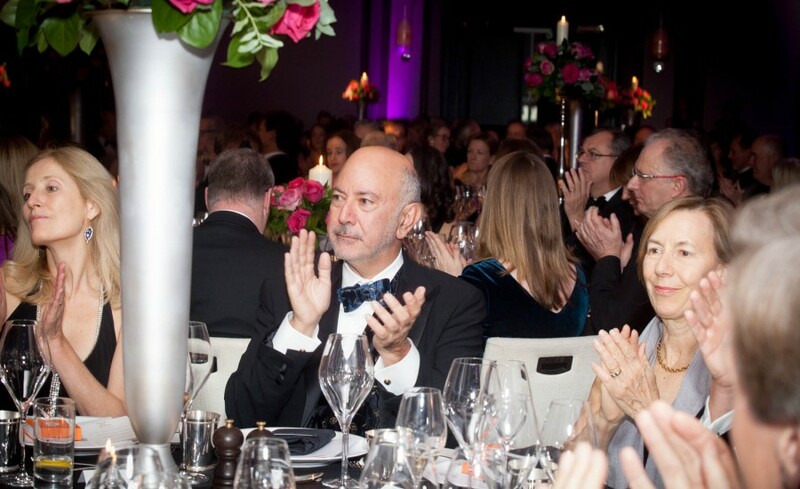 Olivia’s Legacy Dinner raised over £127,000 which will fund a project developing a new type of treatment for AML using modified T cells, as well as further projects in the future. 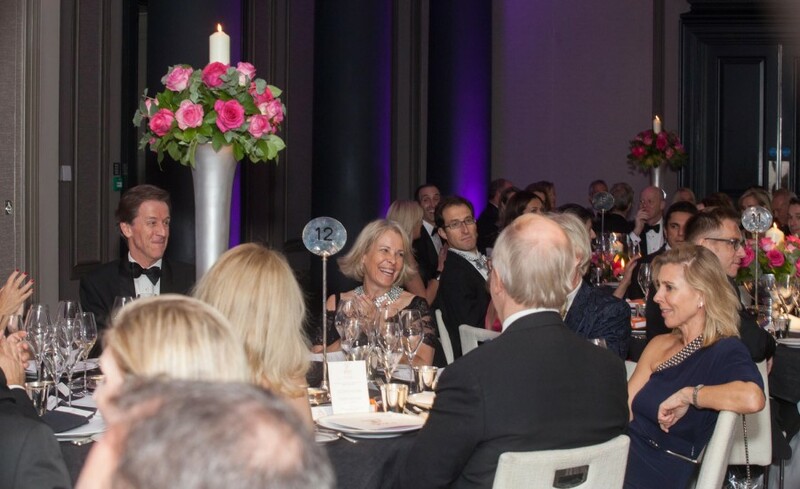 The event was poignant, marking an important anniversary (twenty years since she passed away) whilst celebrating the work achieved in her name, celebrating the charity’s work. 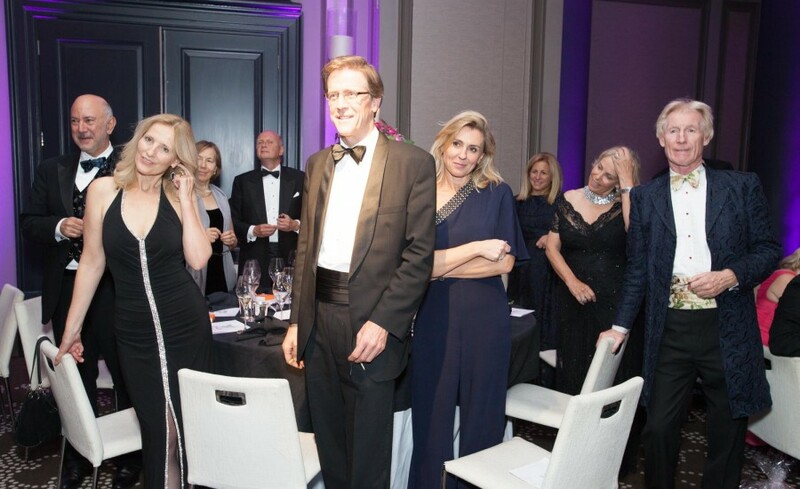 The love and support in the room that evening was very special and we hope we managed to convey our thanks for the support we have received in the past 20 years. 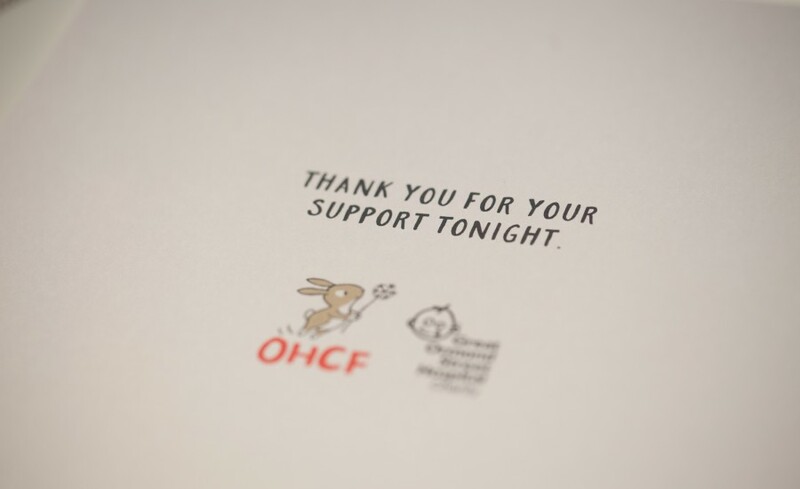 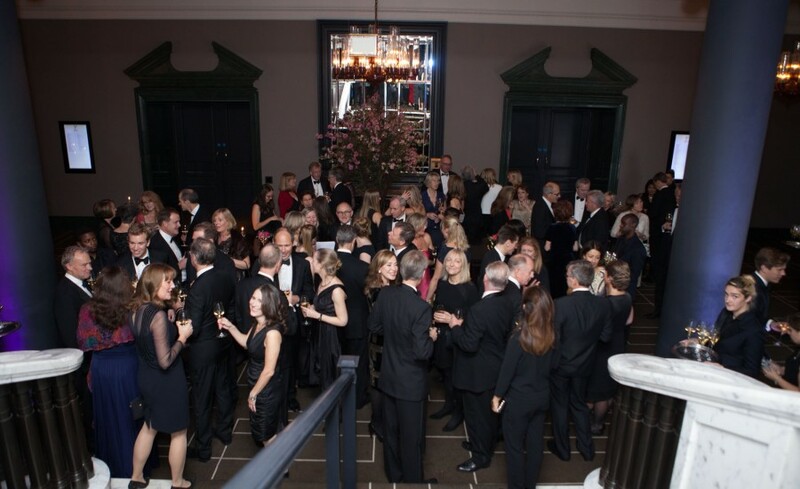 We are extremely grateful to the 300 guests for their support and generosity. 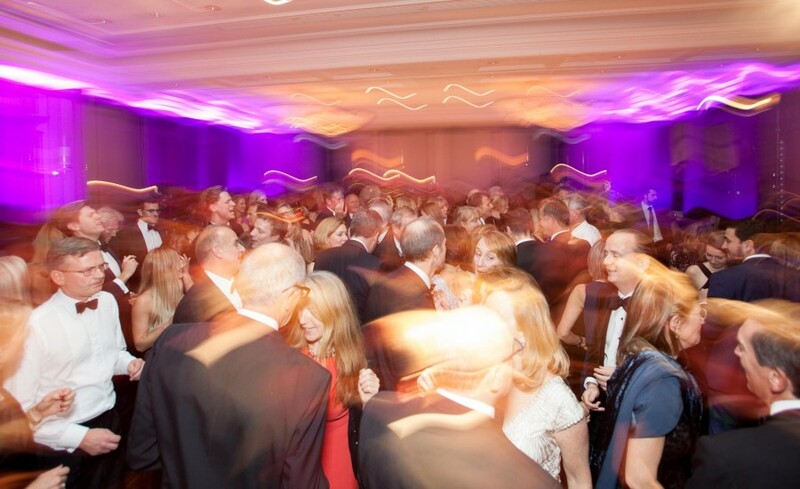 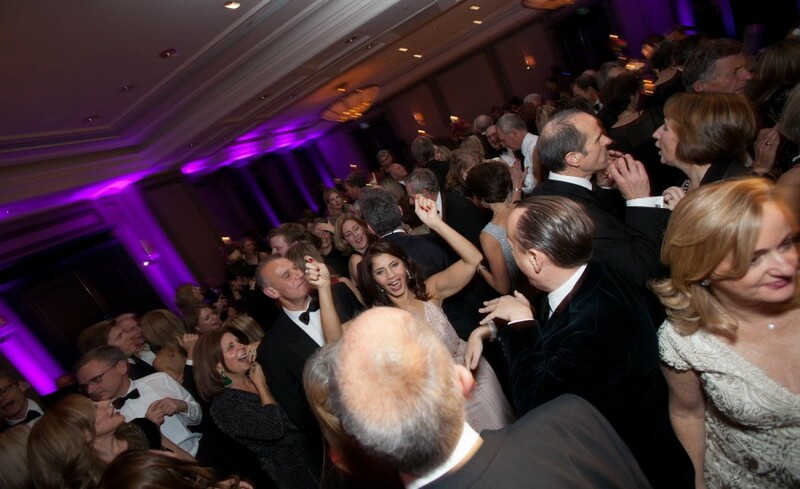 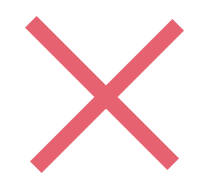 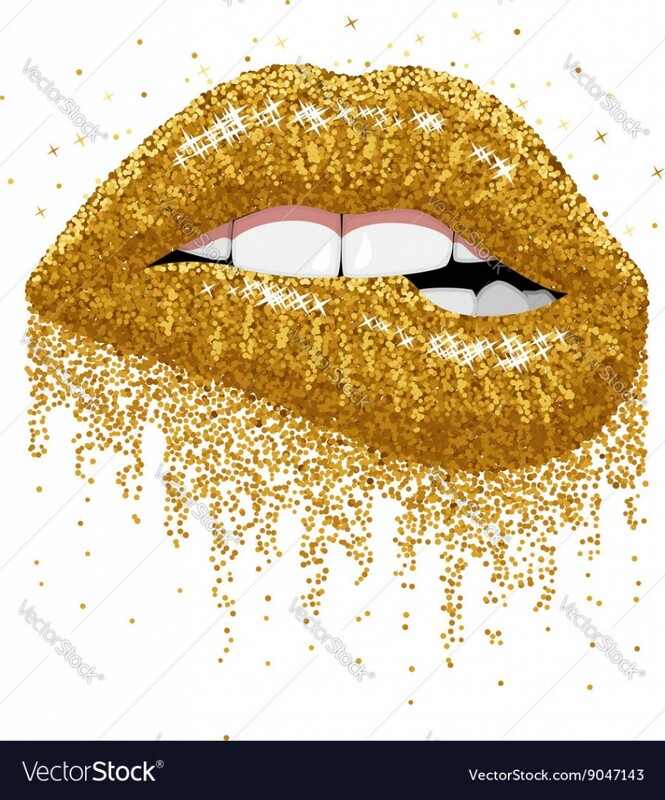 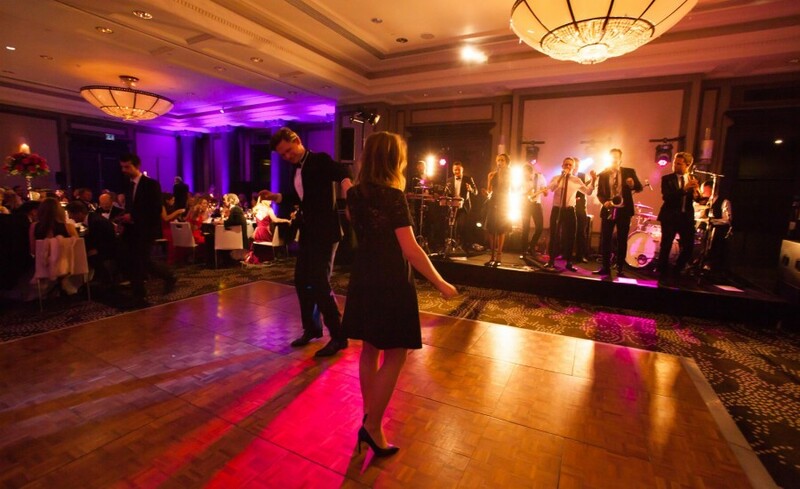 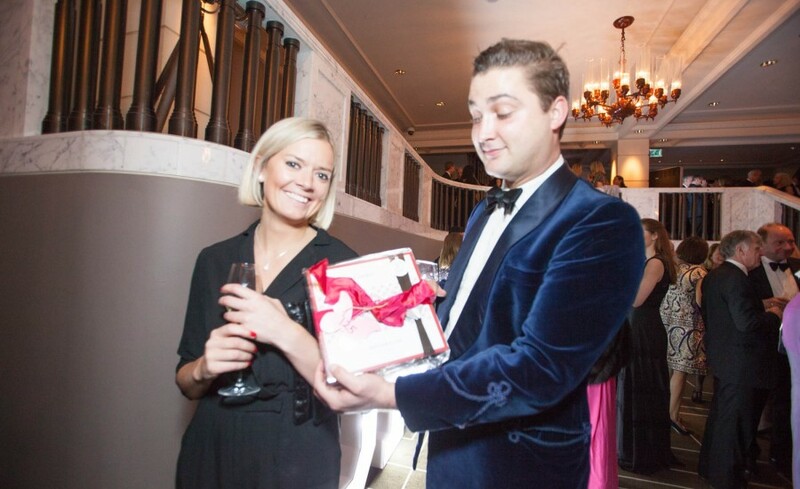 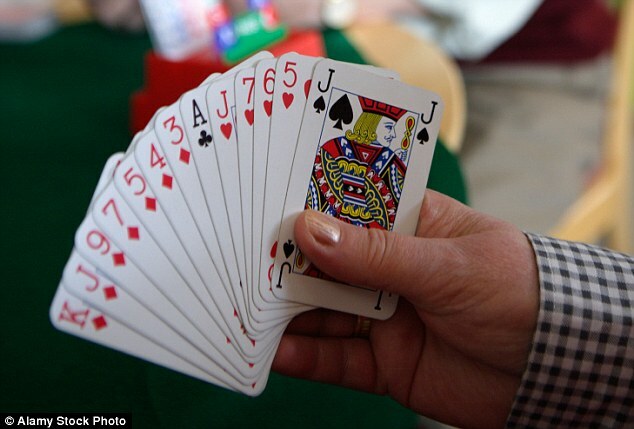 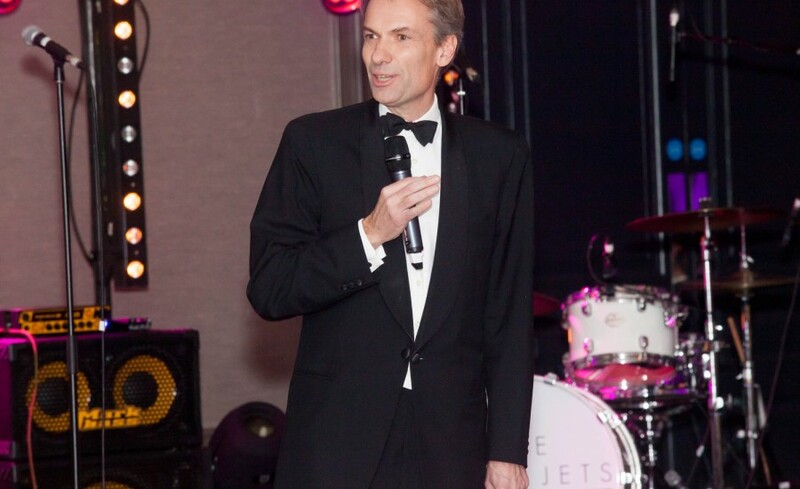 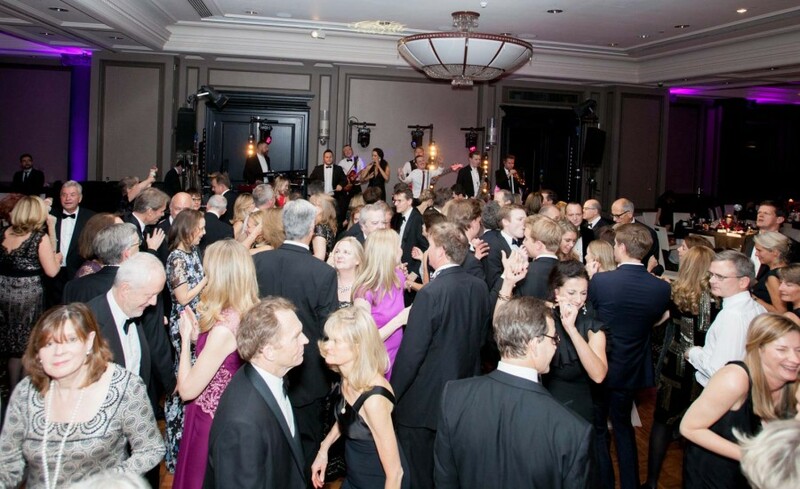 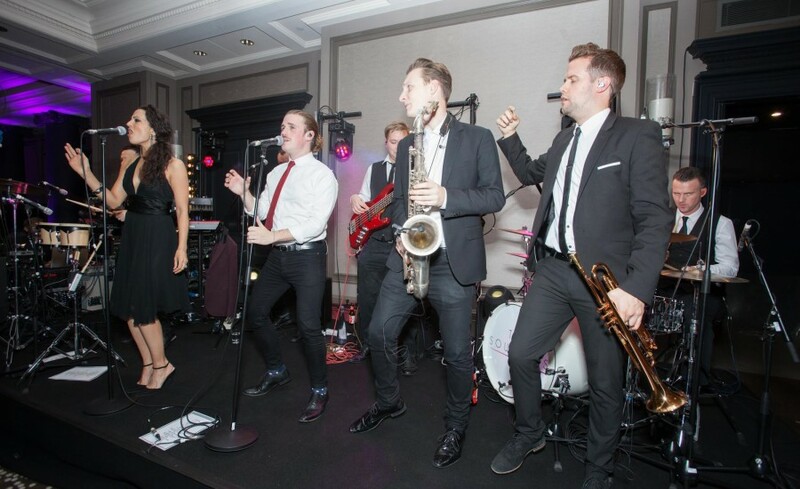 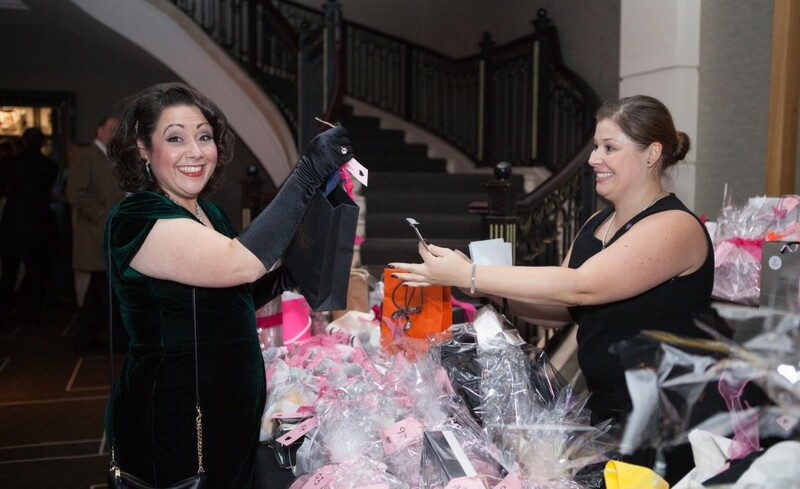 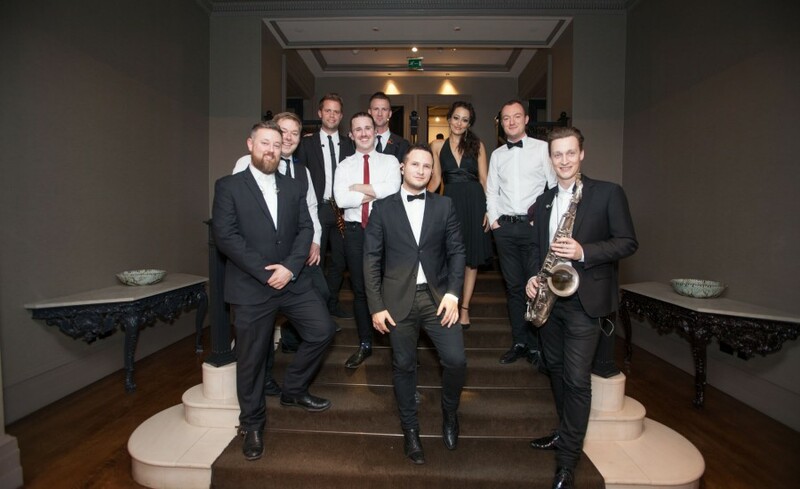 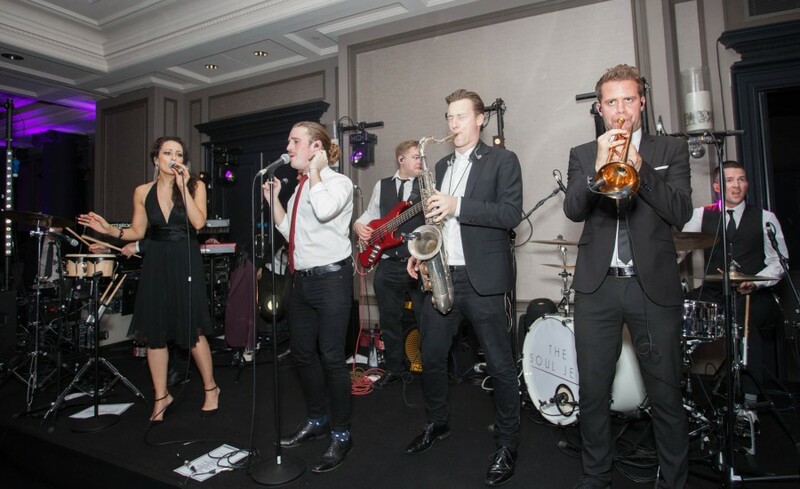 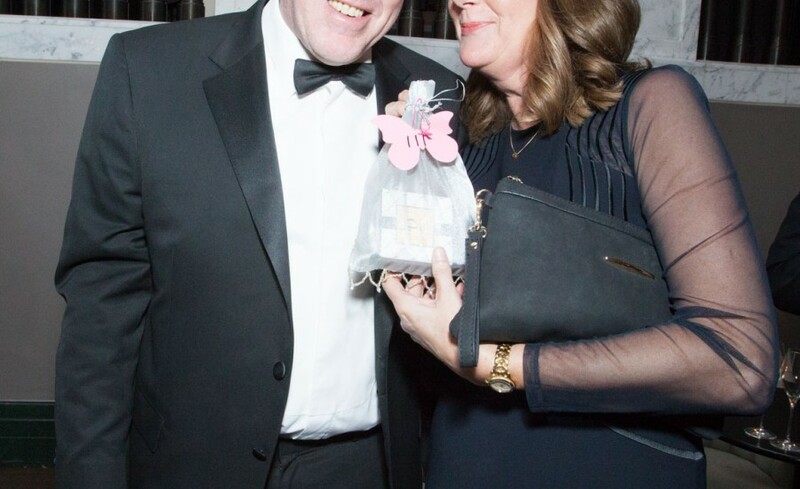 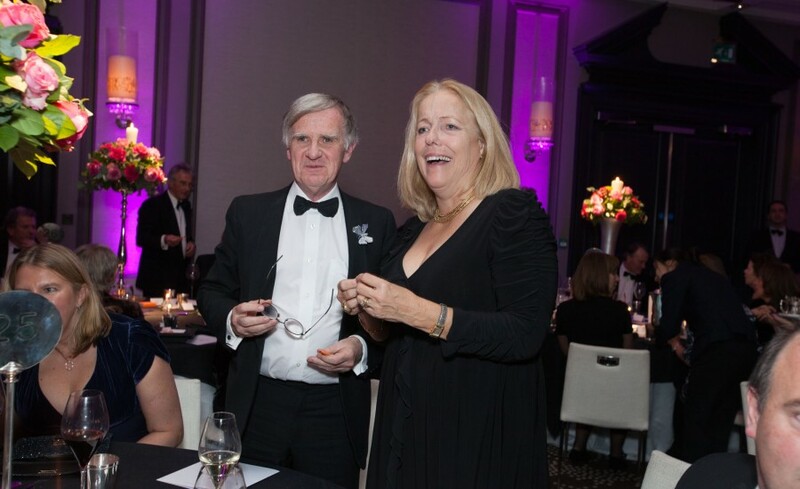 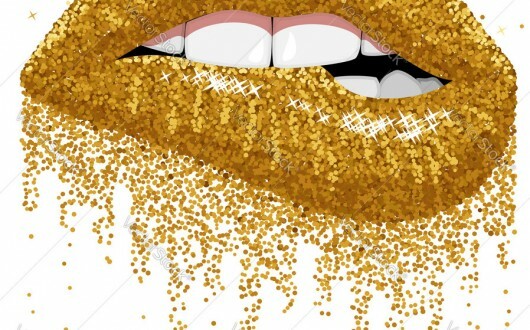 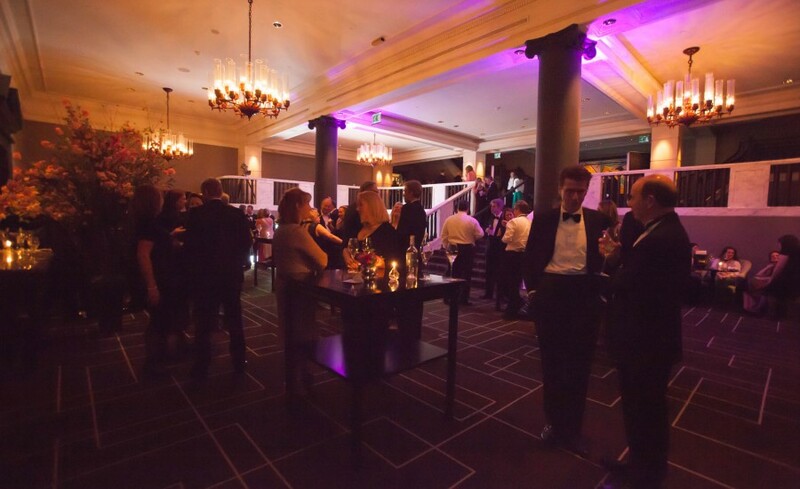 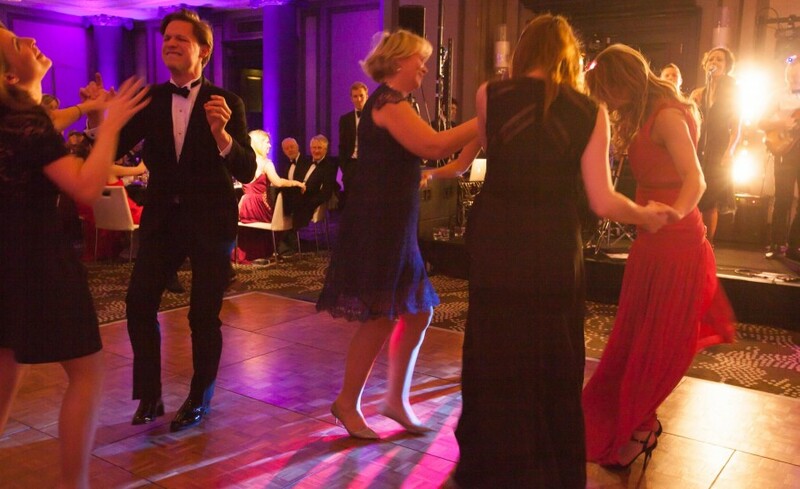 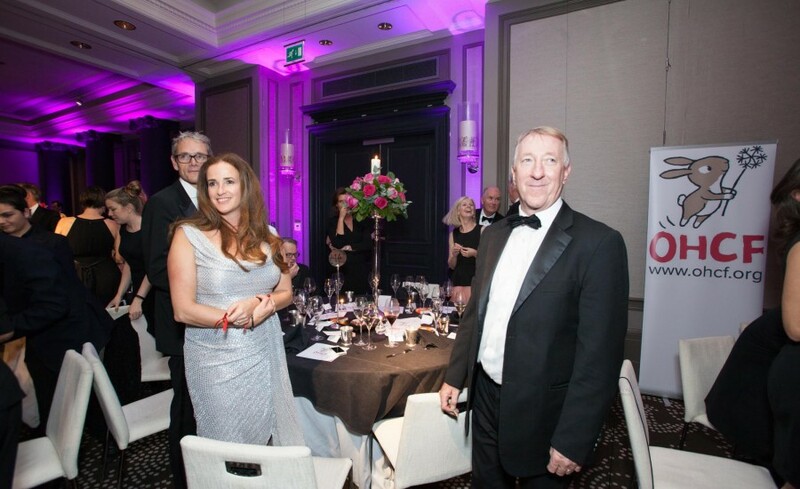 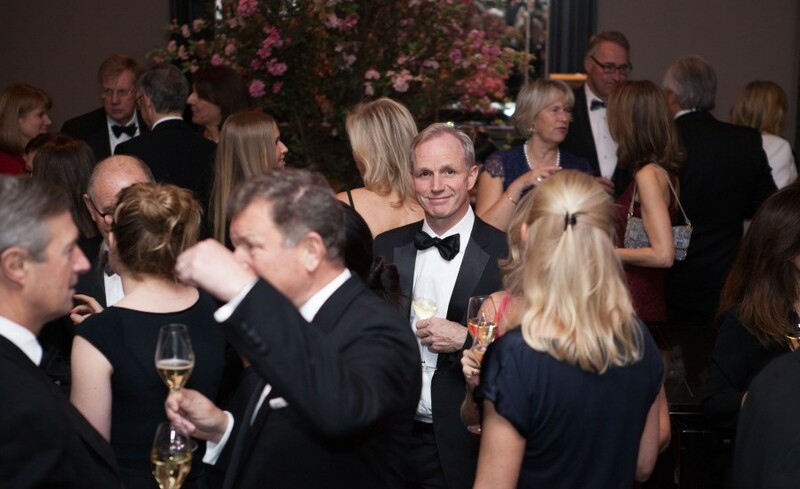 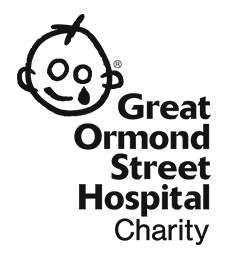 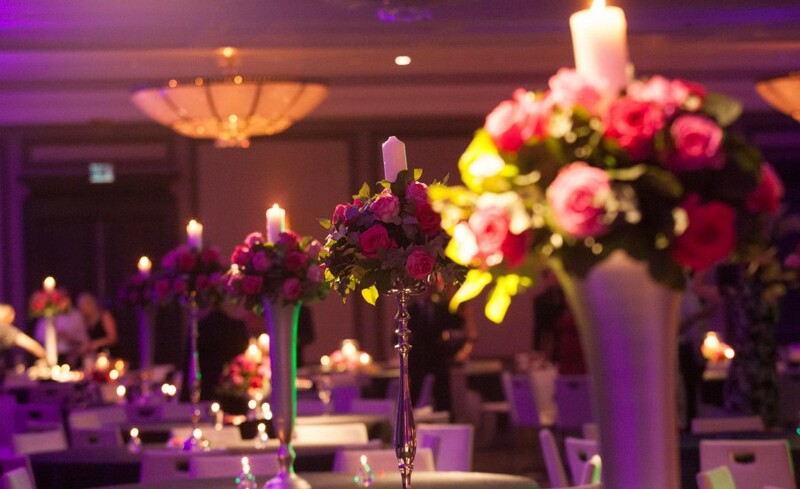 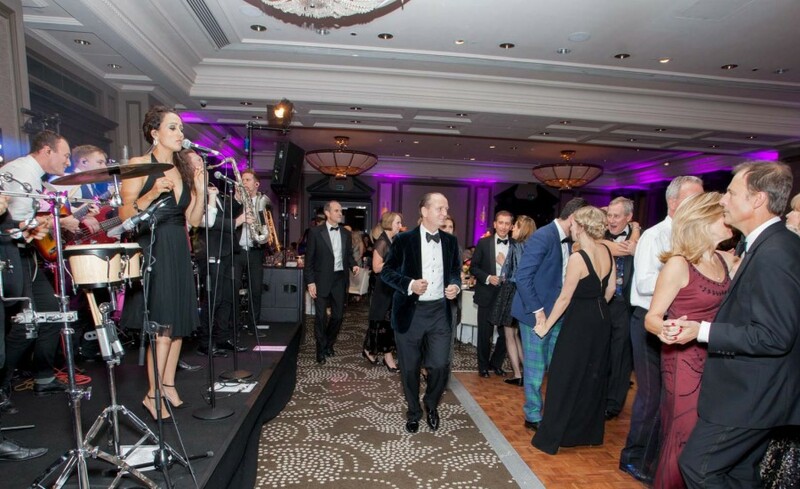 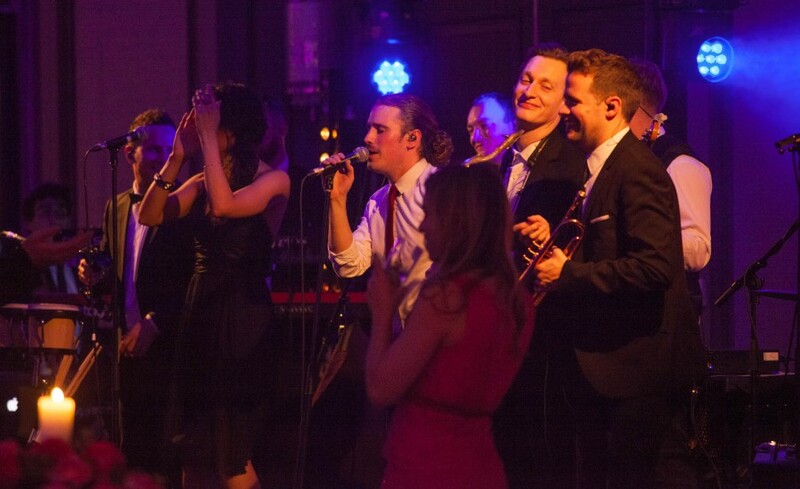 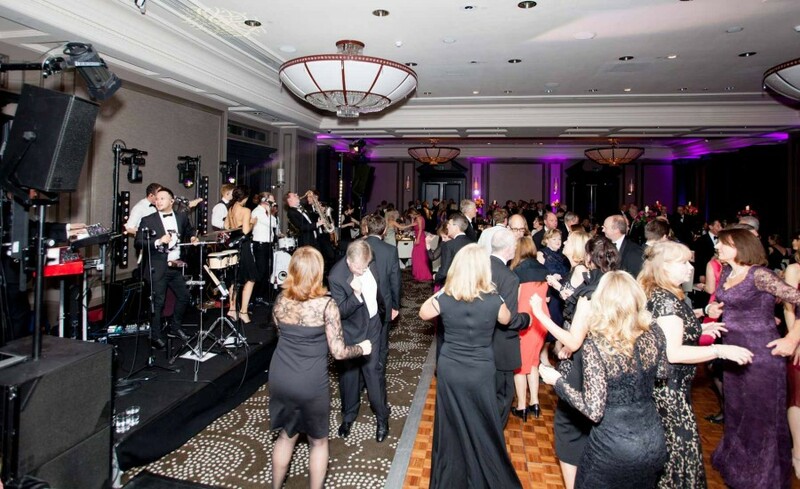 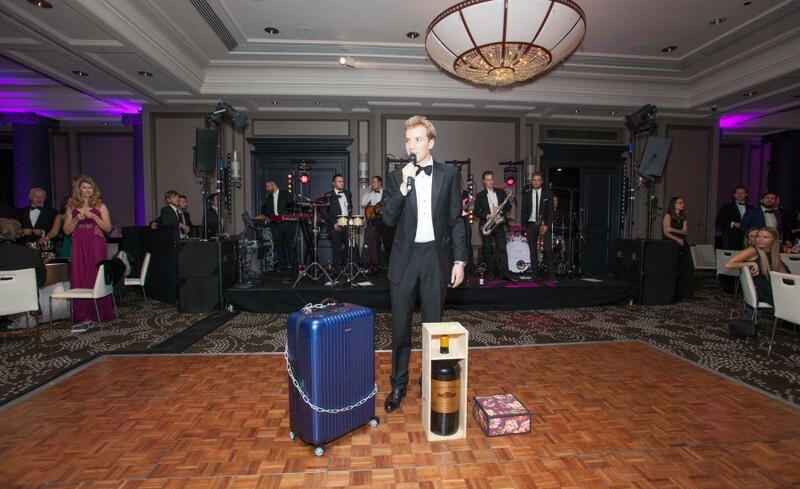 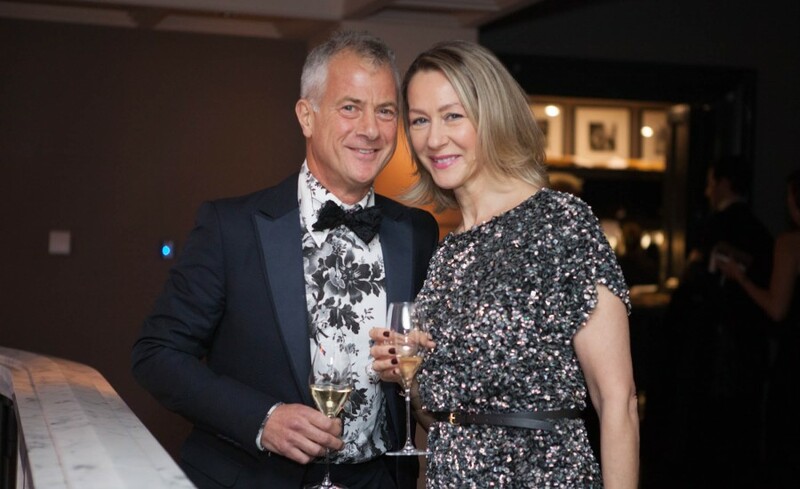 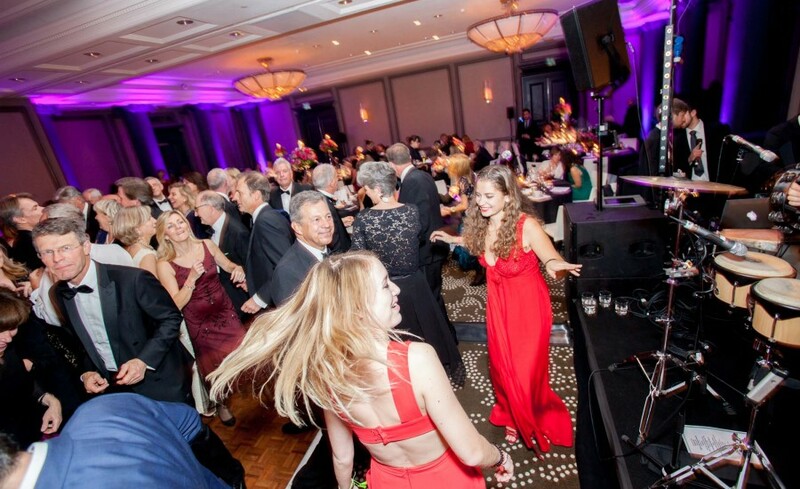 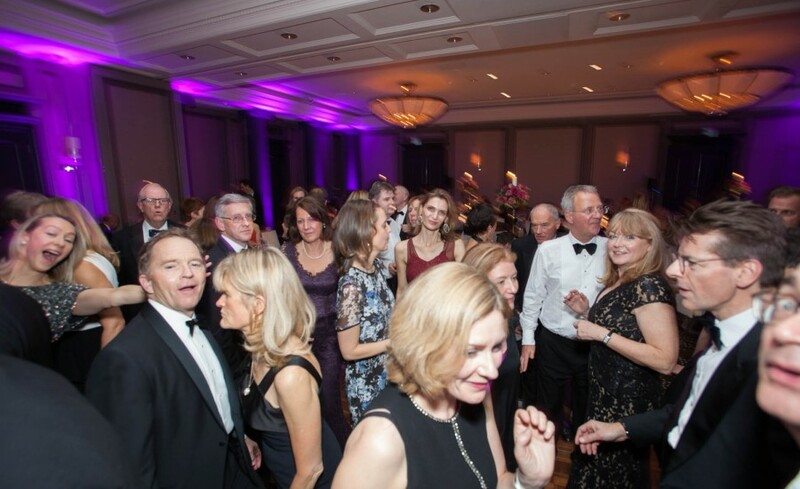 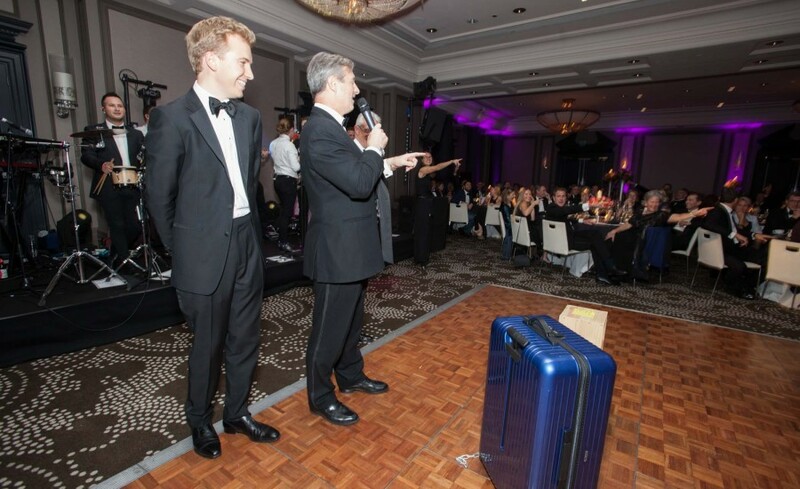 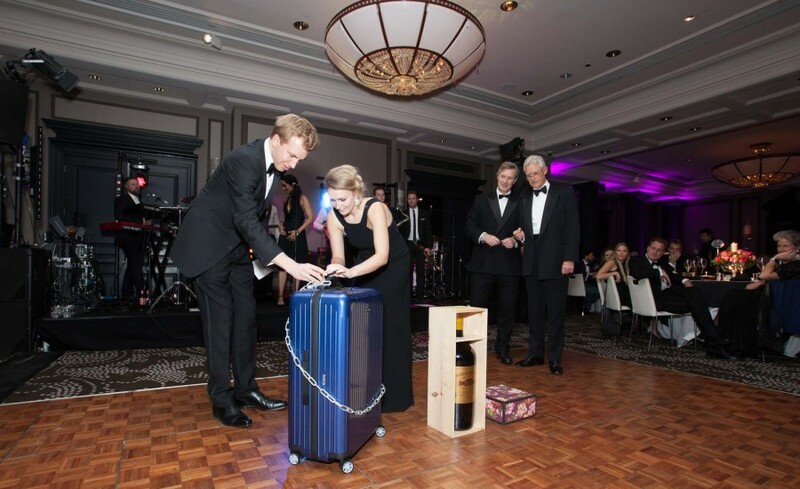 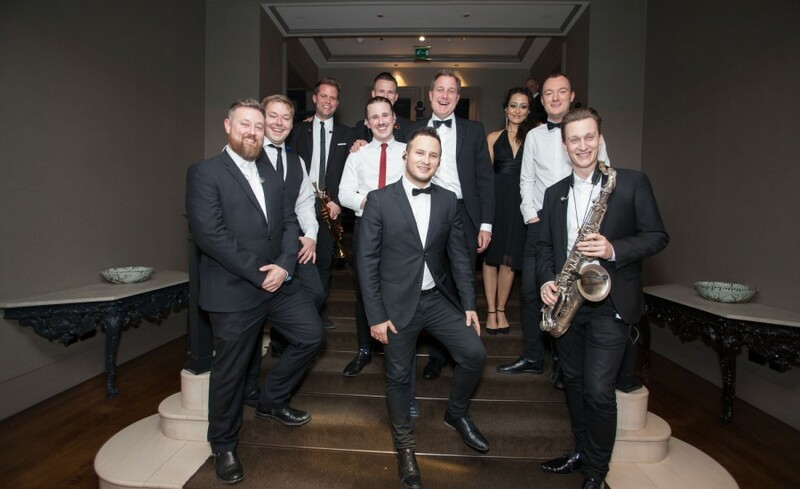 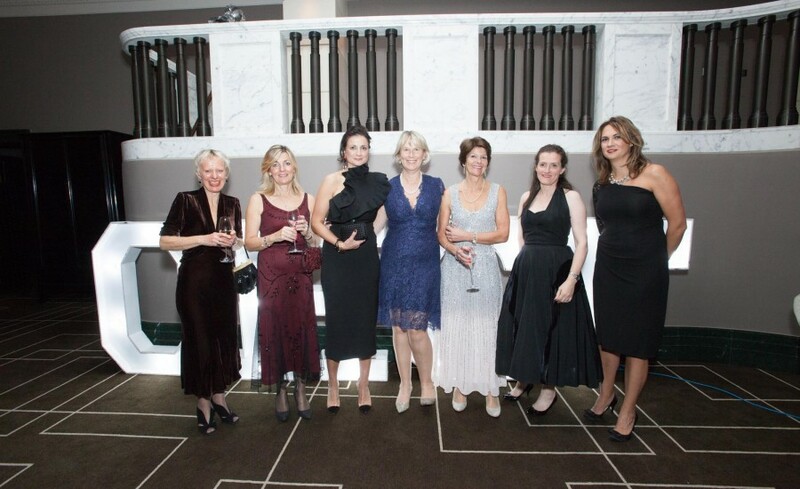 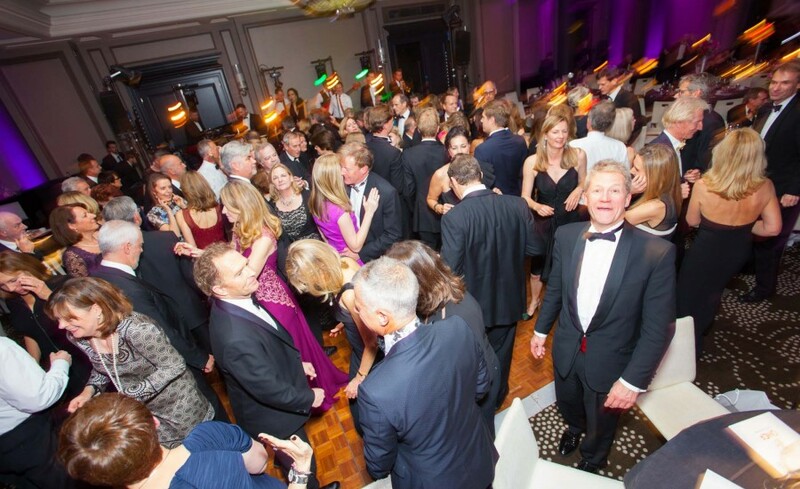 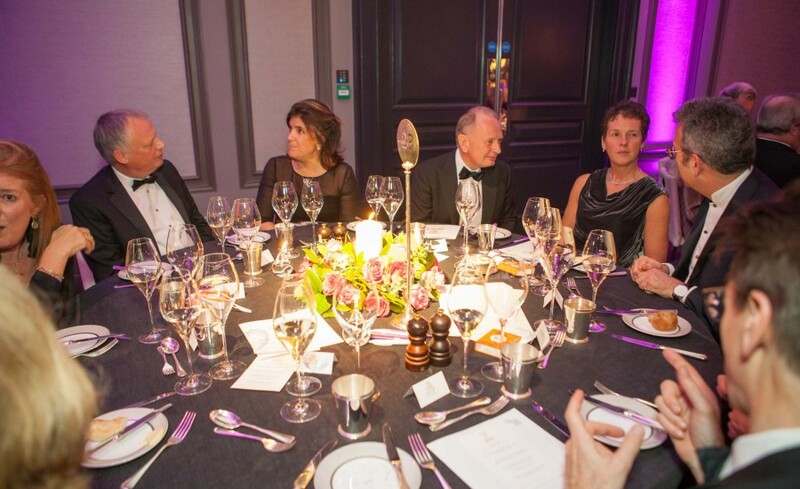 In addition, we would like to thank Phil Ancliff, the fundraising committee, Tia Graham, Helen & Chris Jones, The Rosewood Hotel, The Soul Jets (band), the Great Ormond Street Hospital Charity events team (led by Rebecca Salmon), Denise Baker (flowers), Elaine Sutton (photographer).